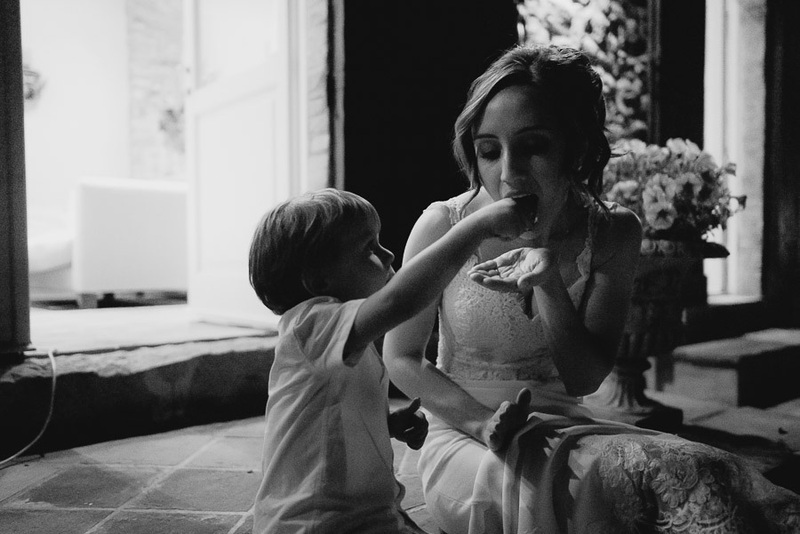 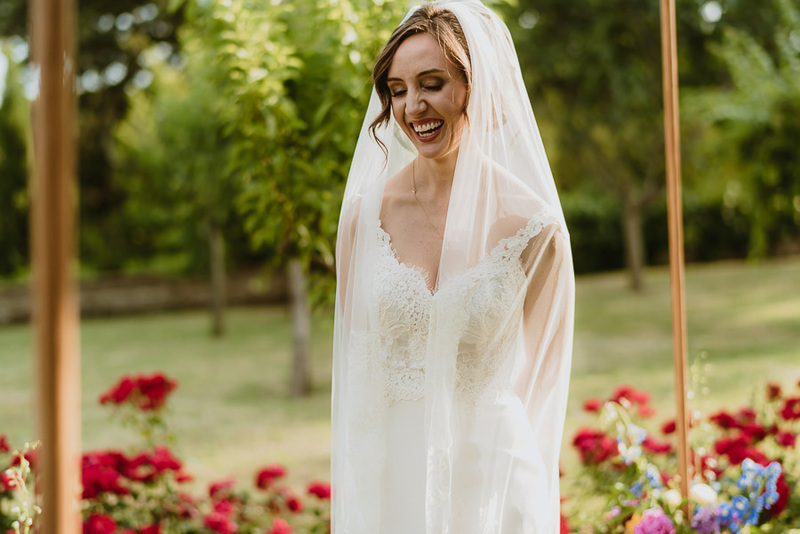 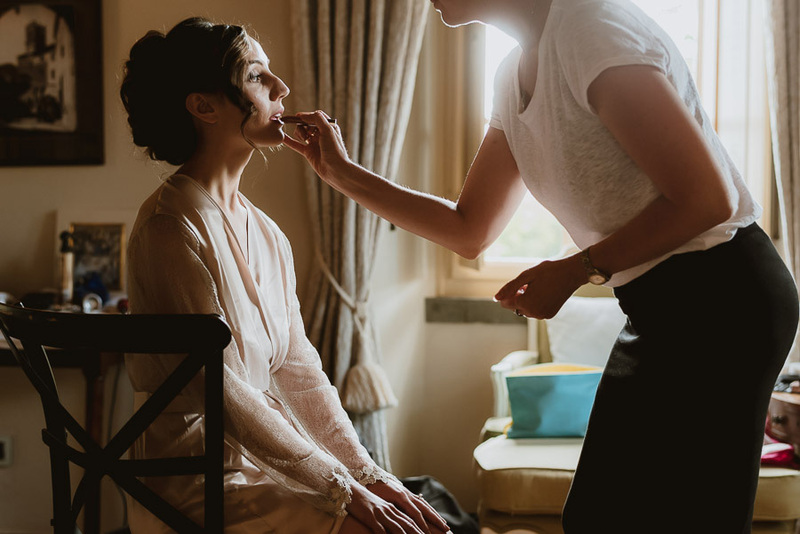 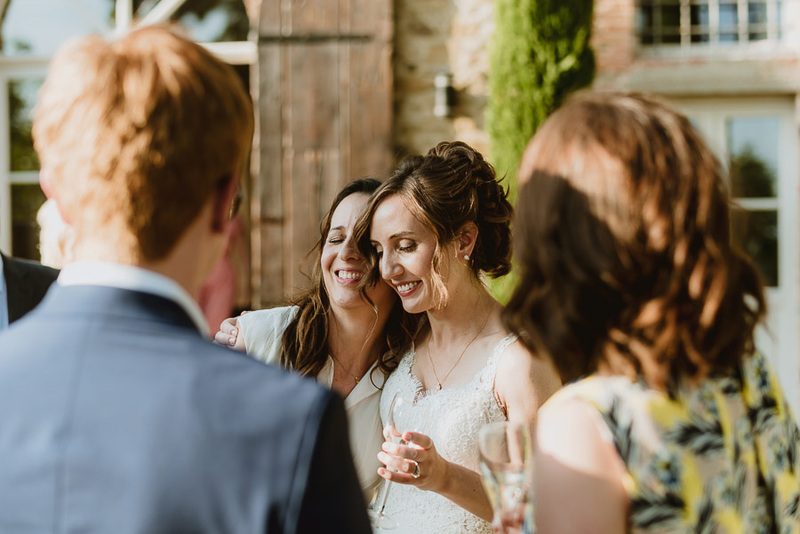 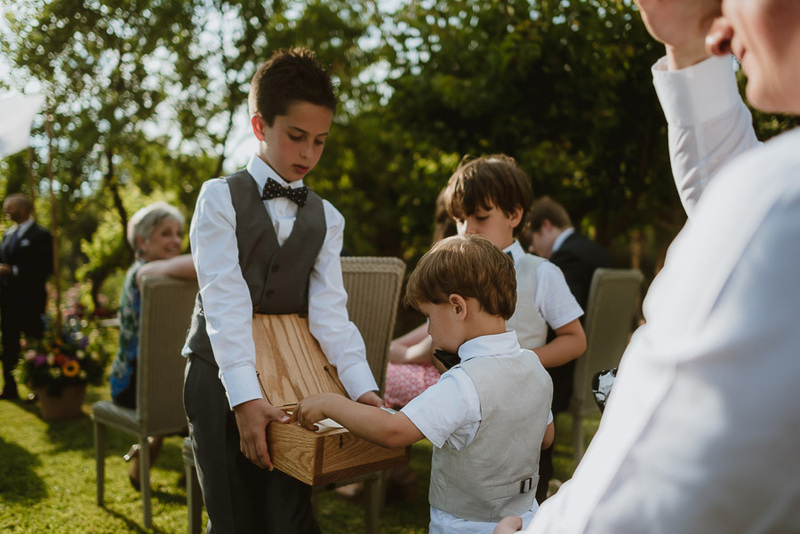 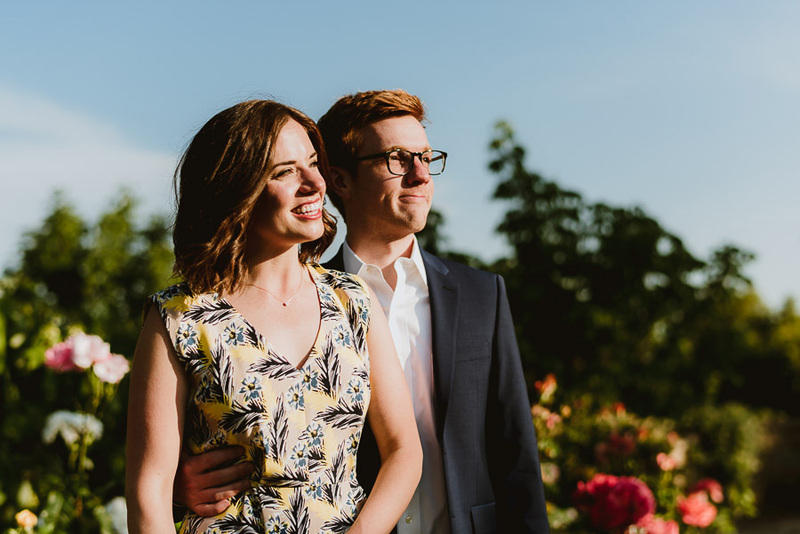 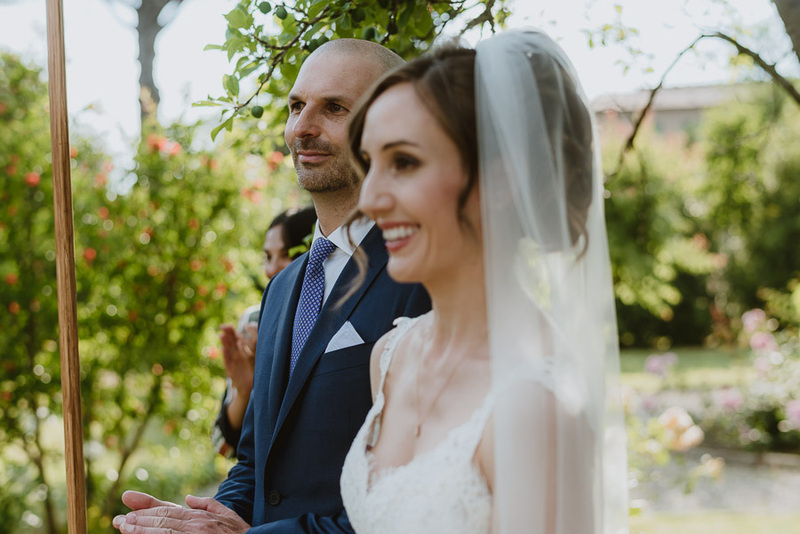 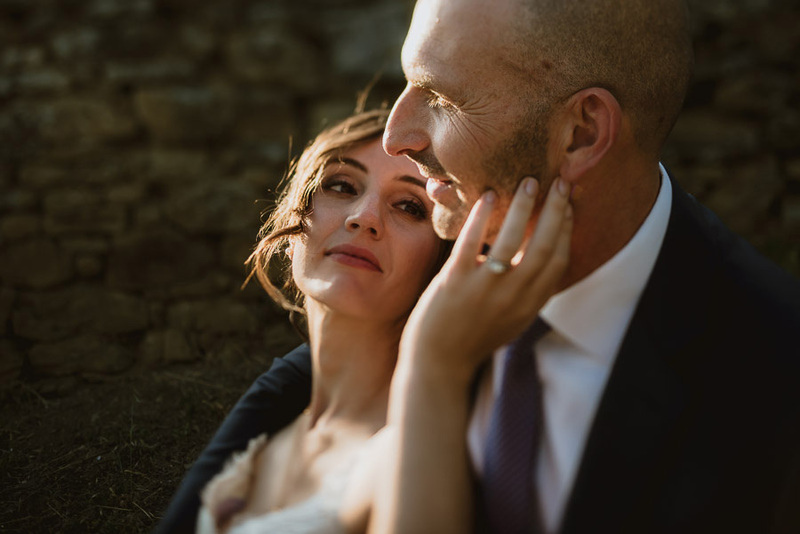 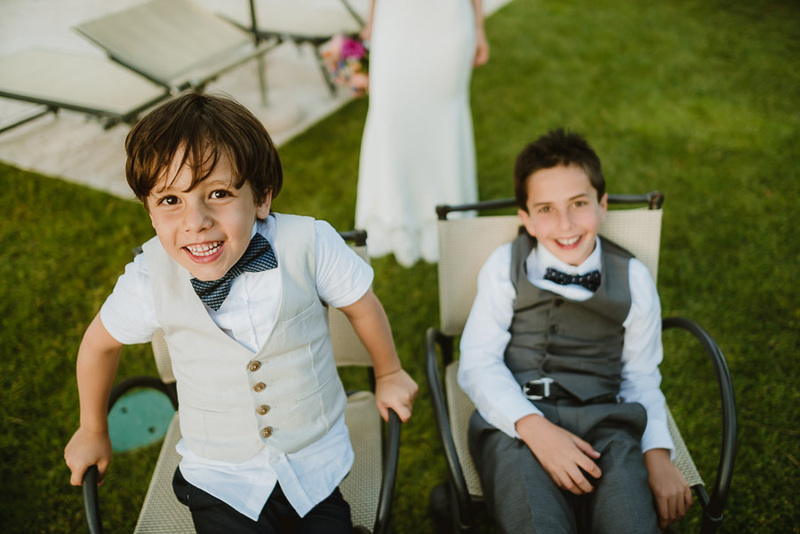 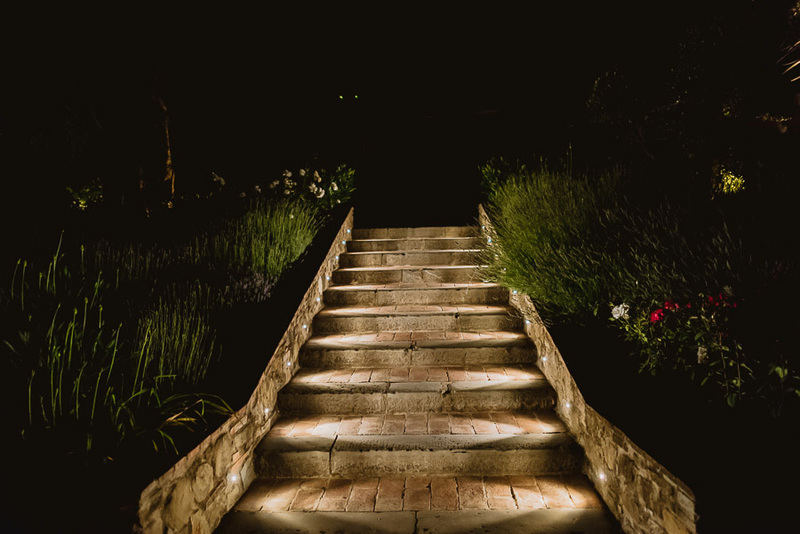 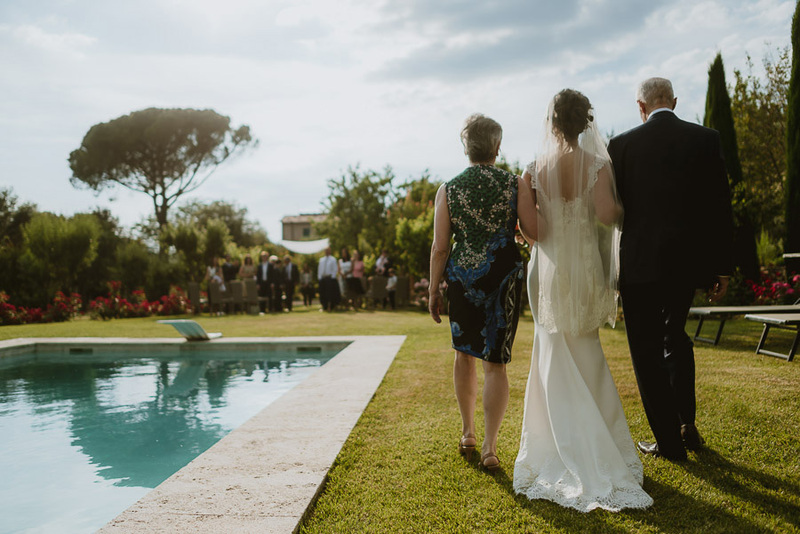 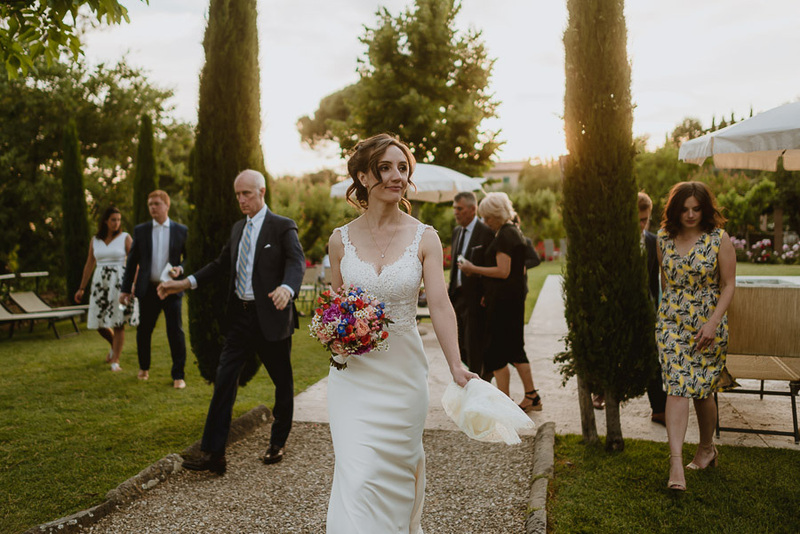 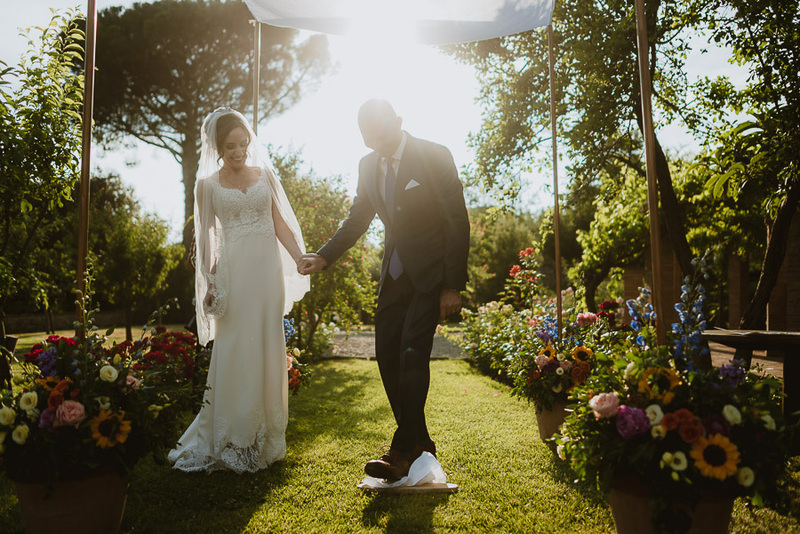 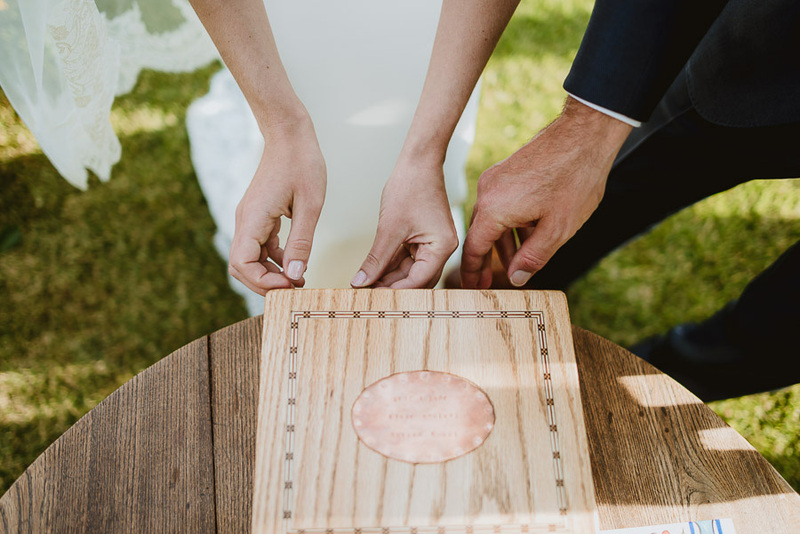 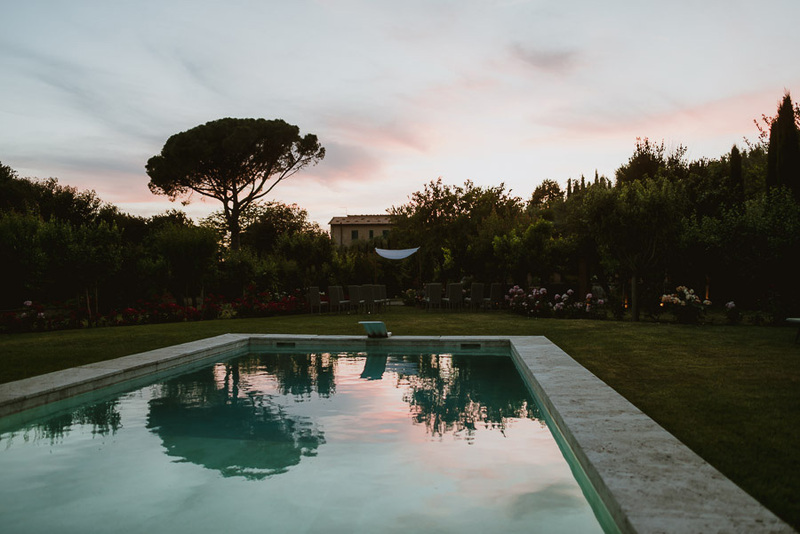 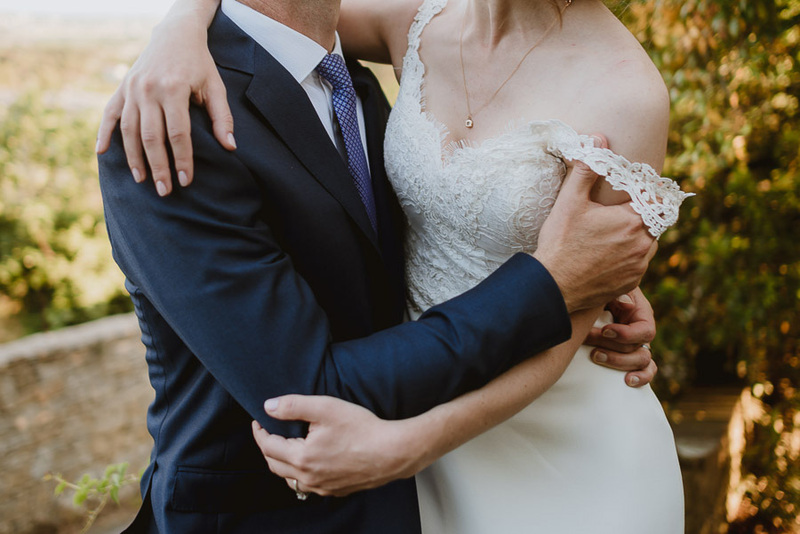 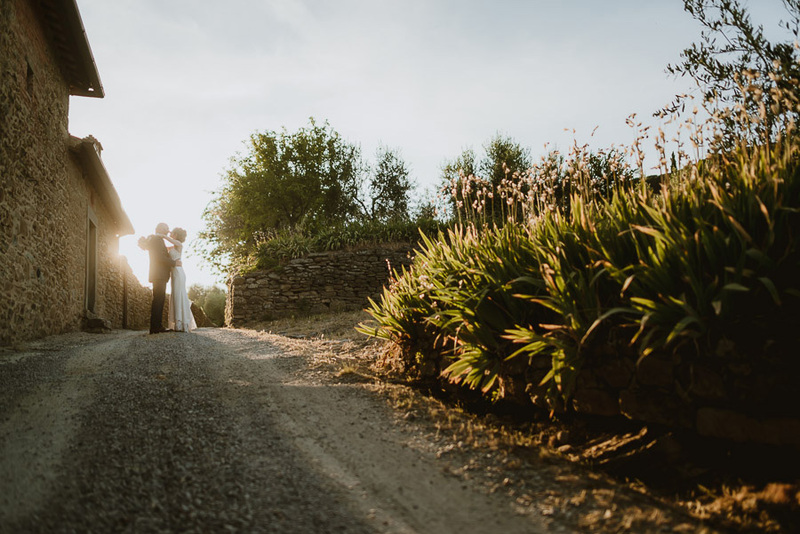 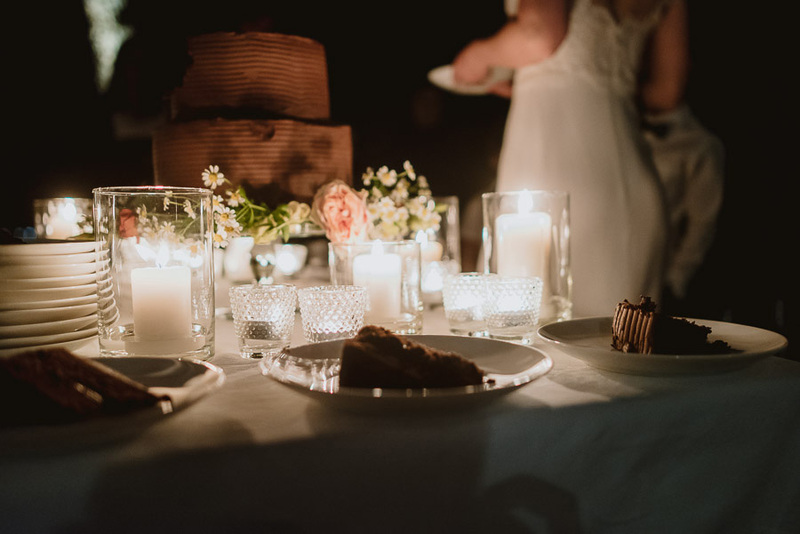 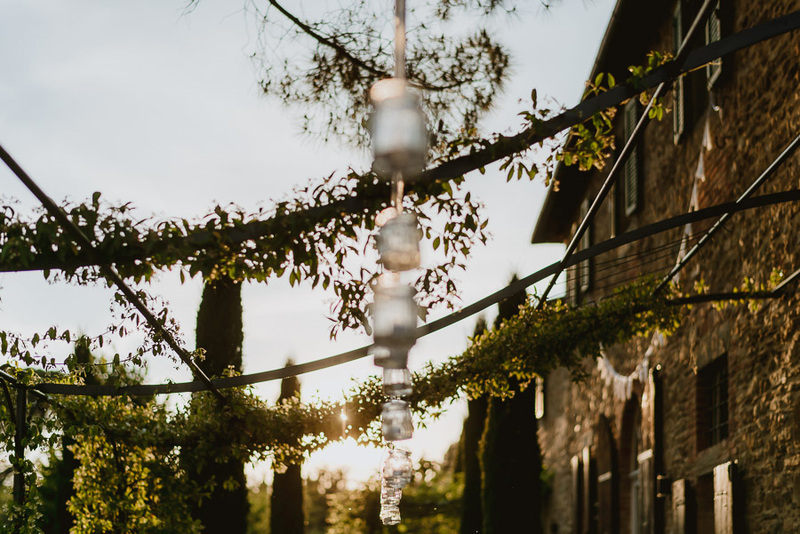 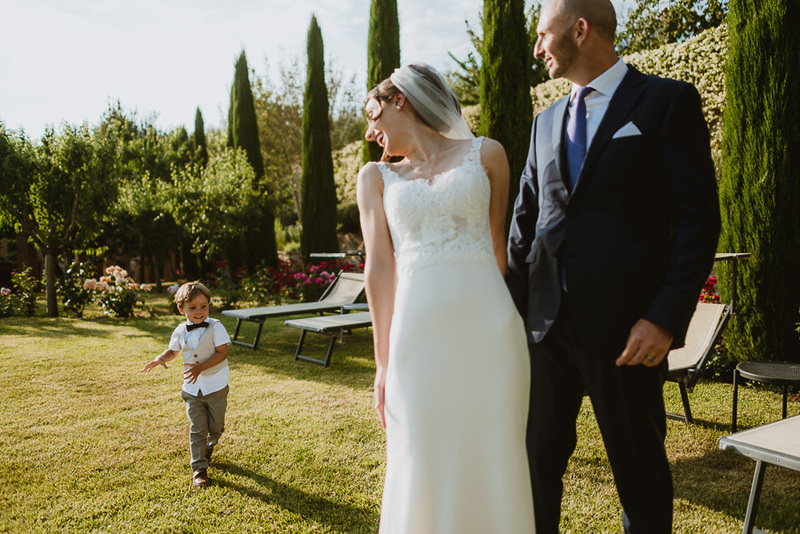 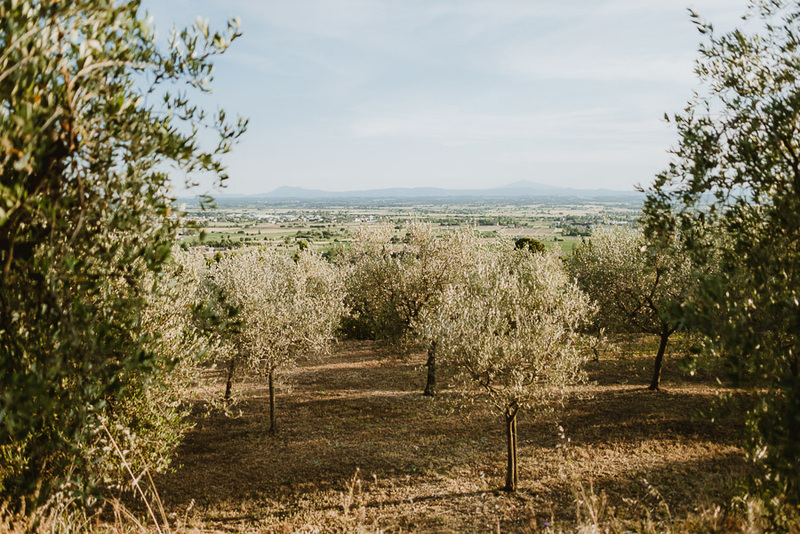 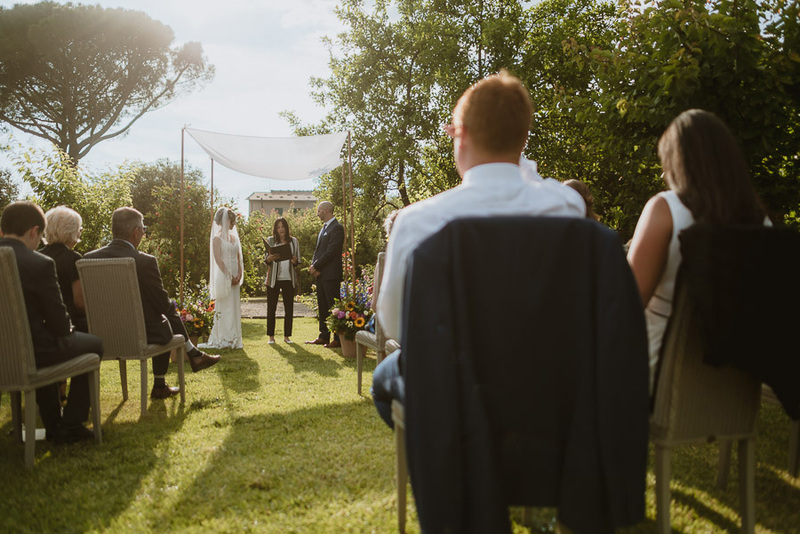 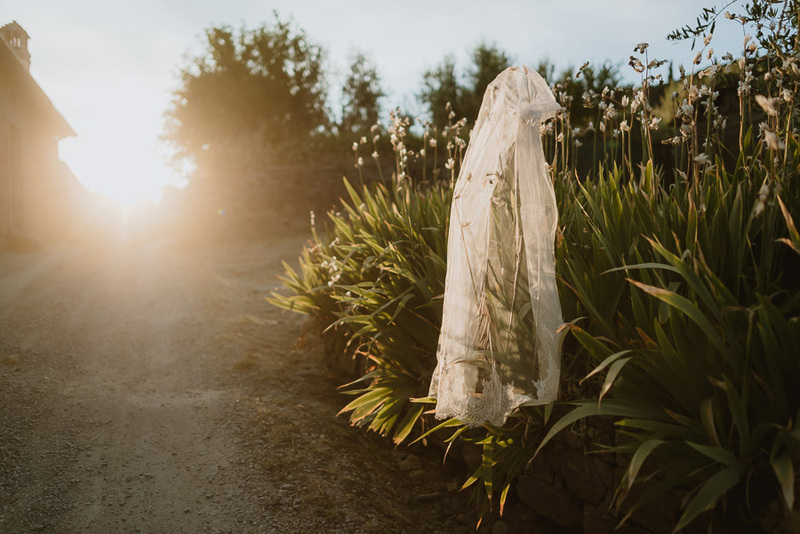 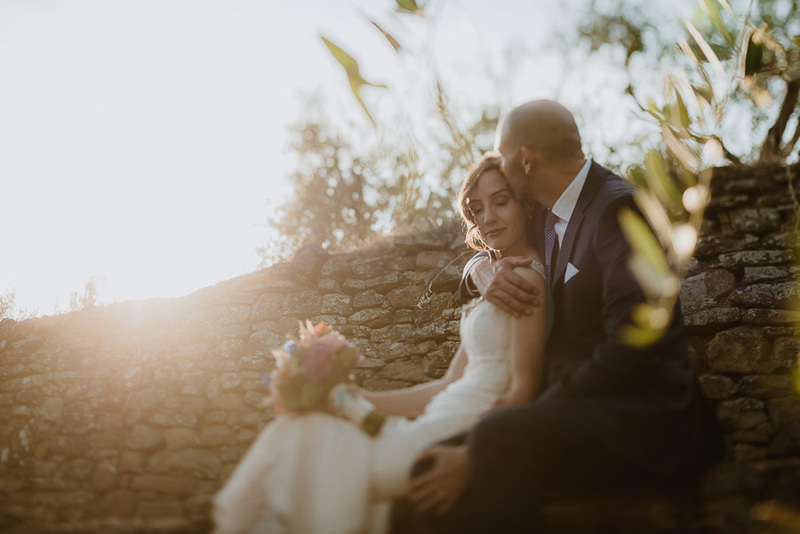 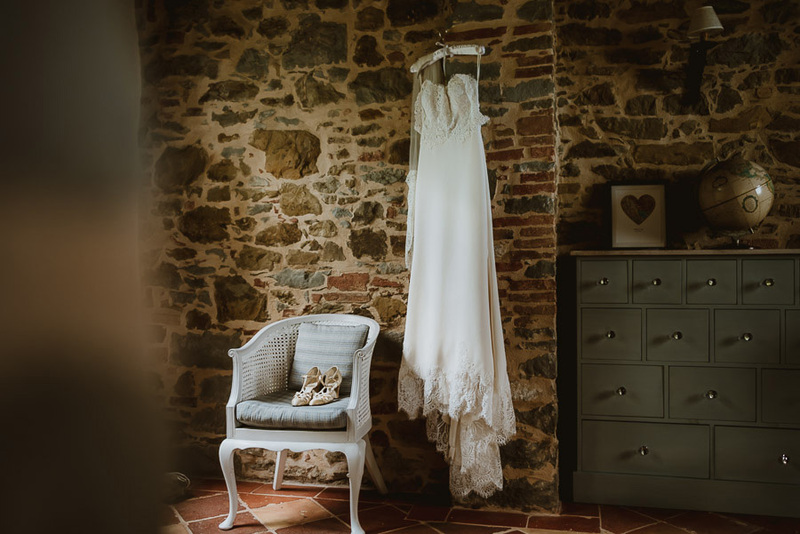 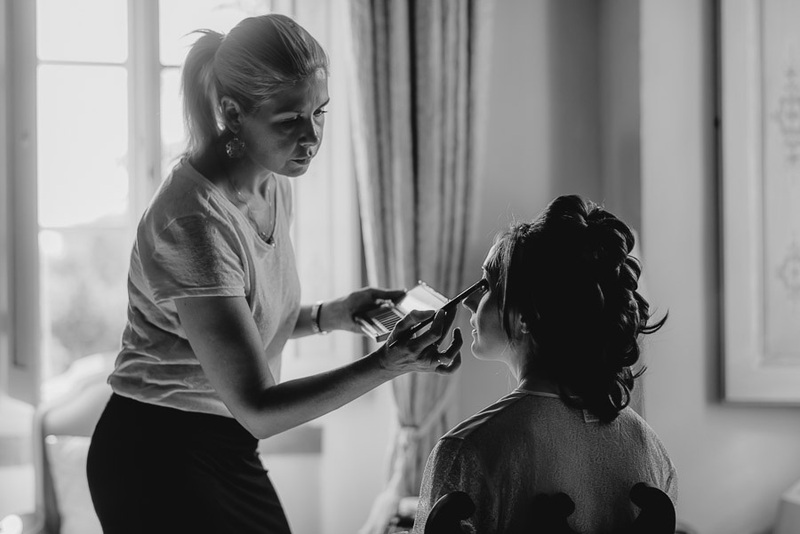 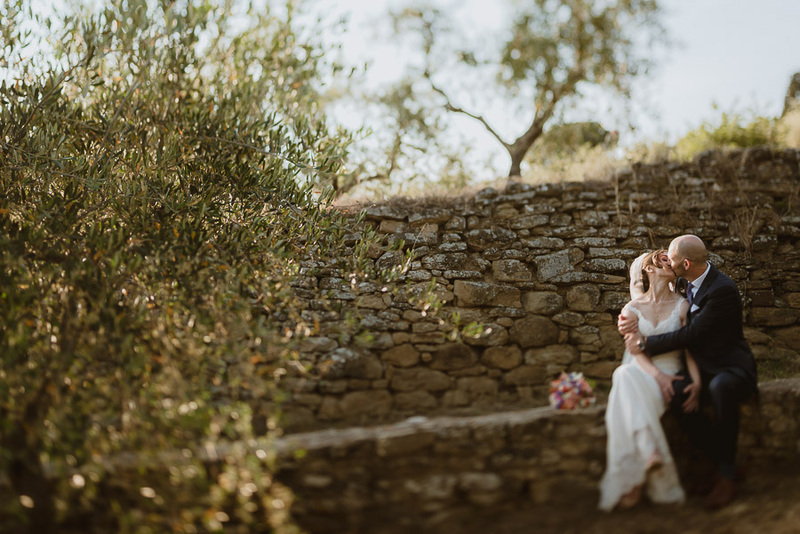 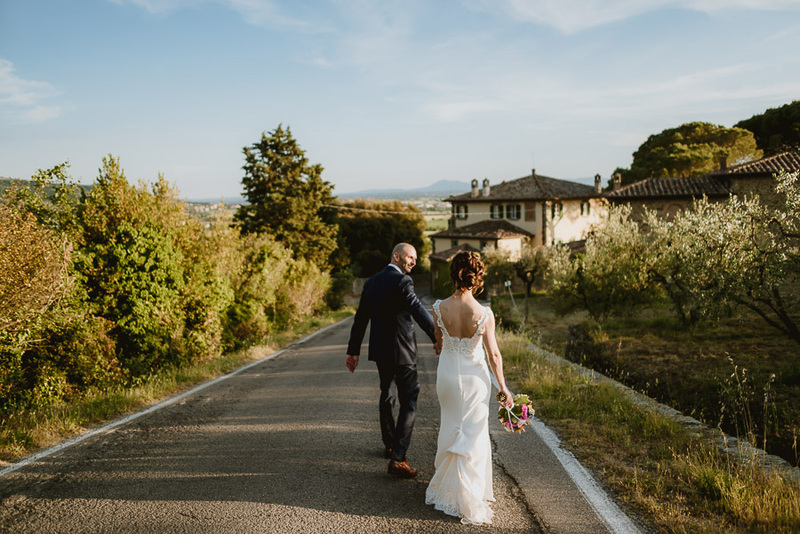 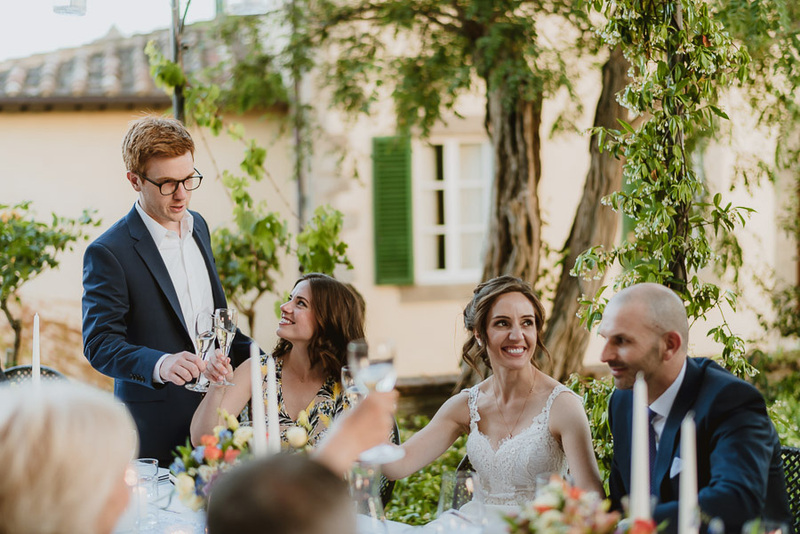 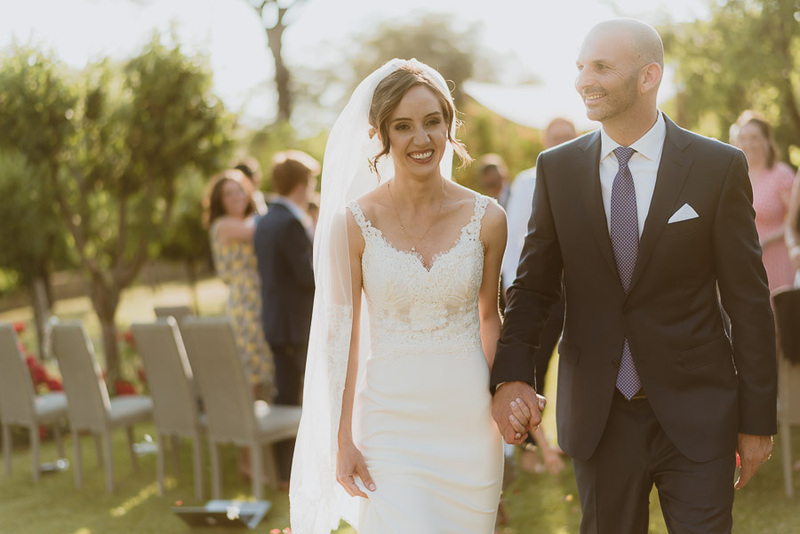 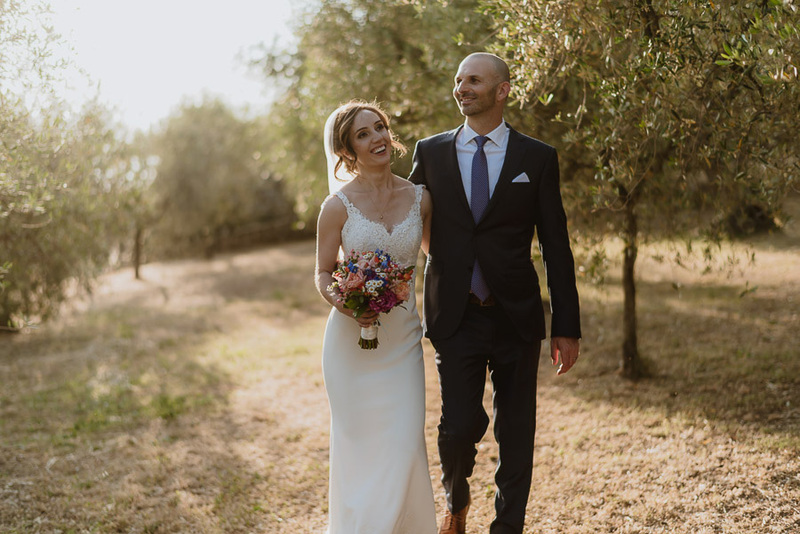 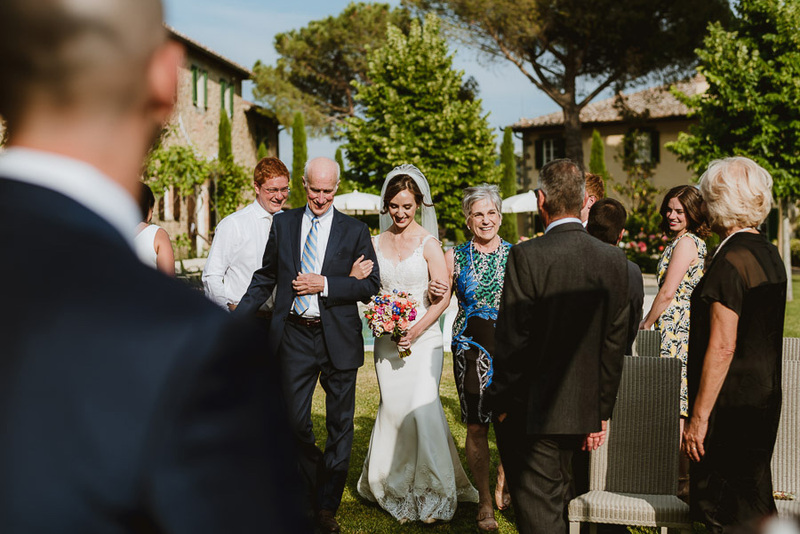 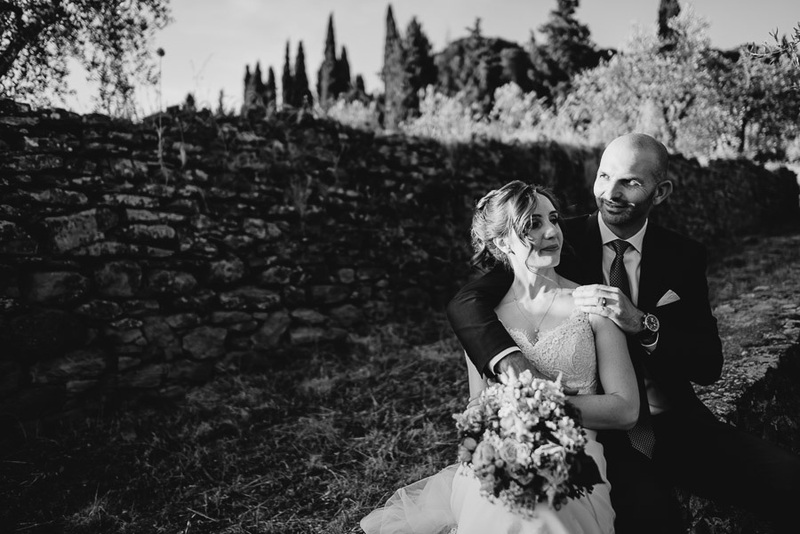 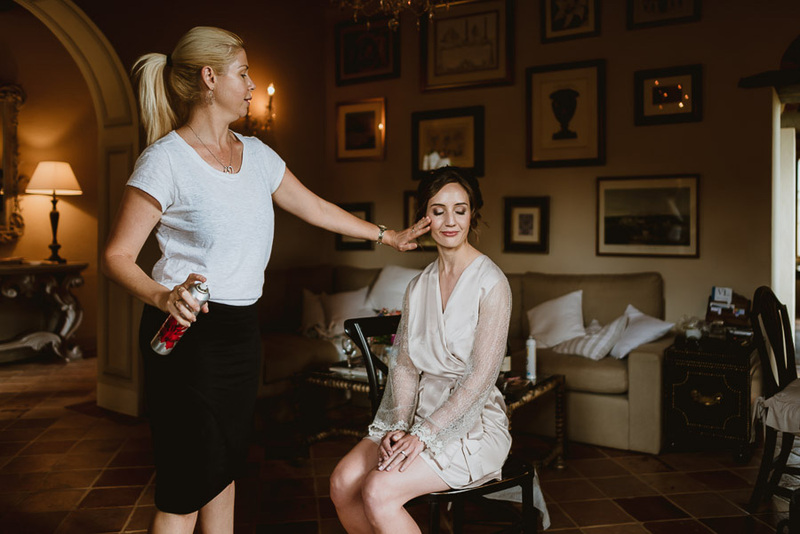 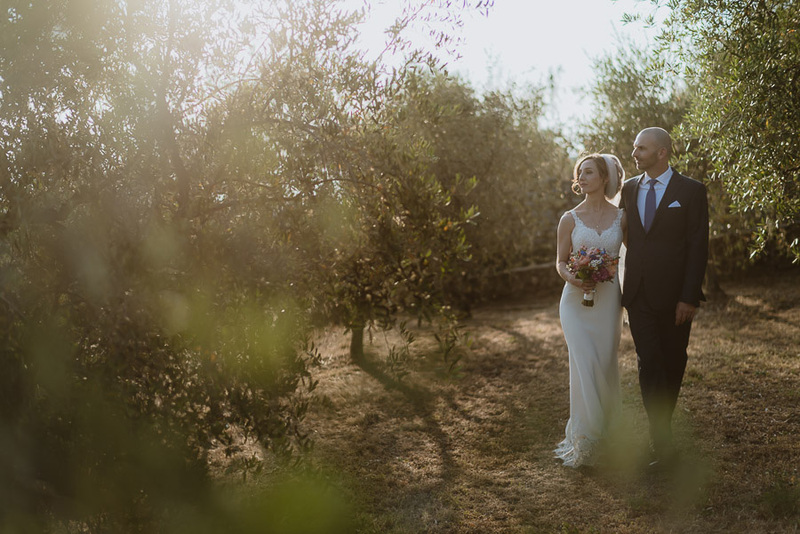 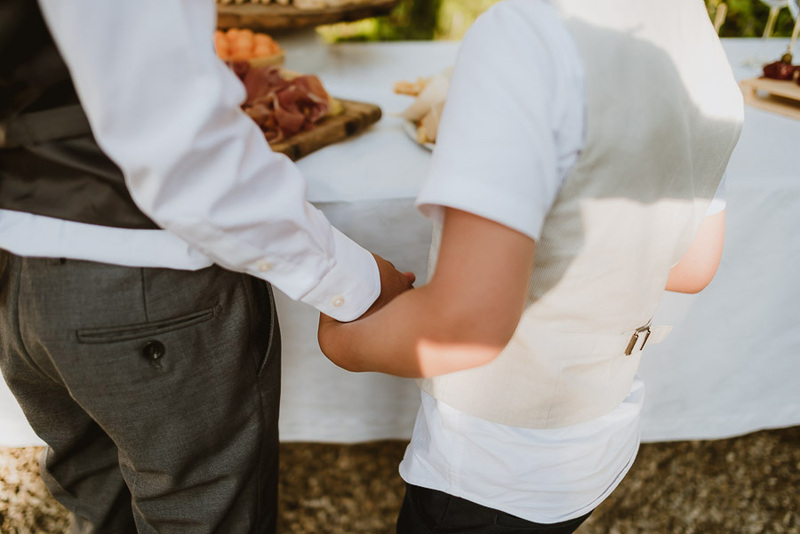 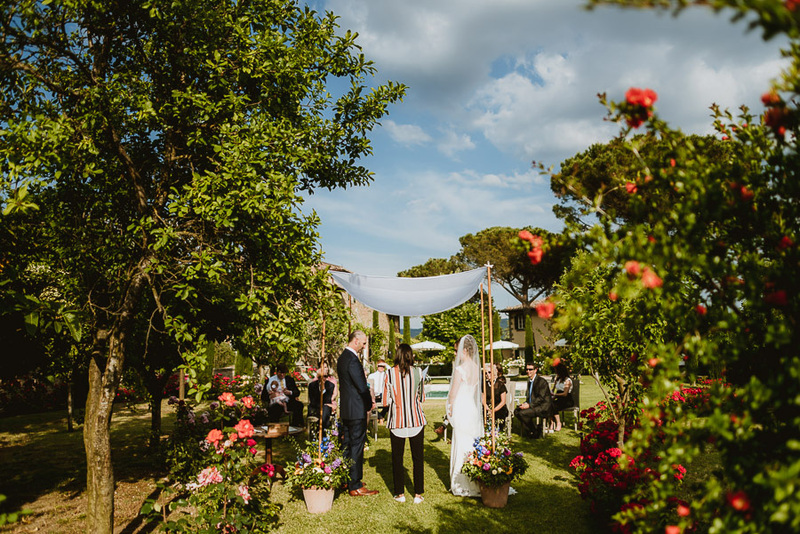 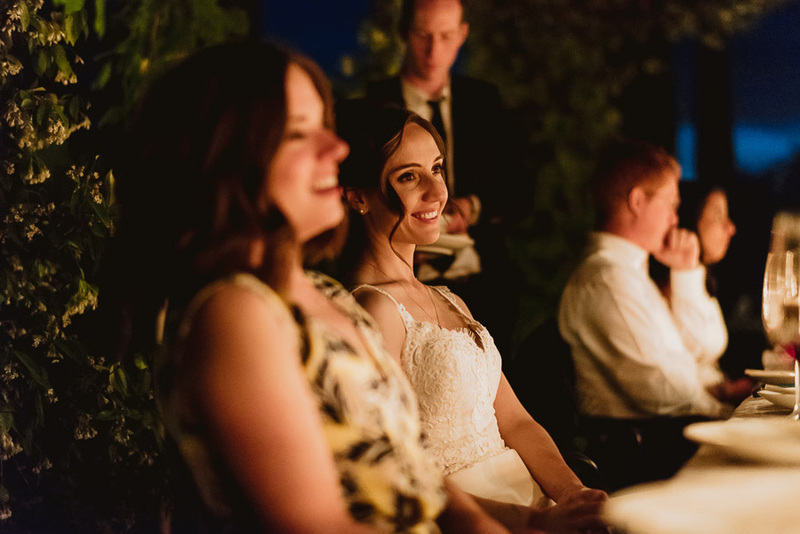 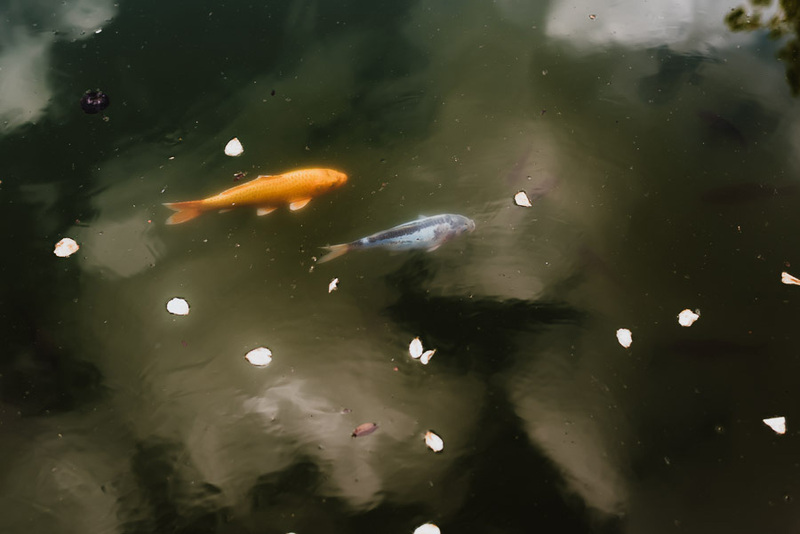 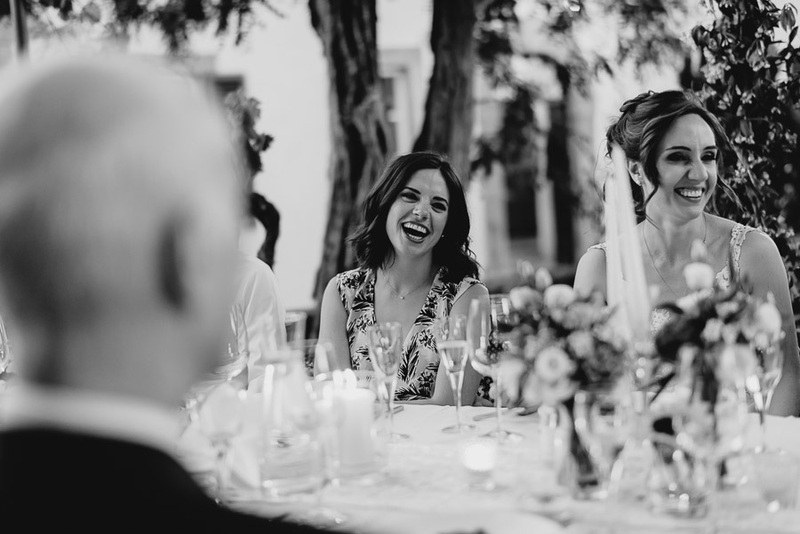 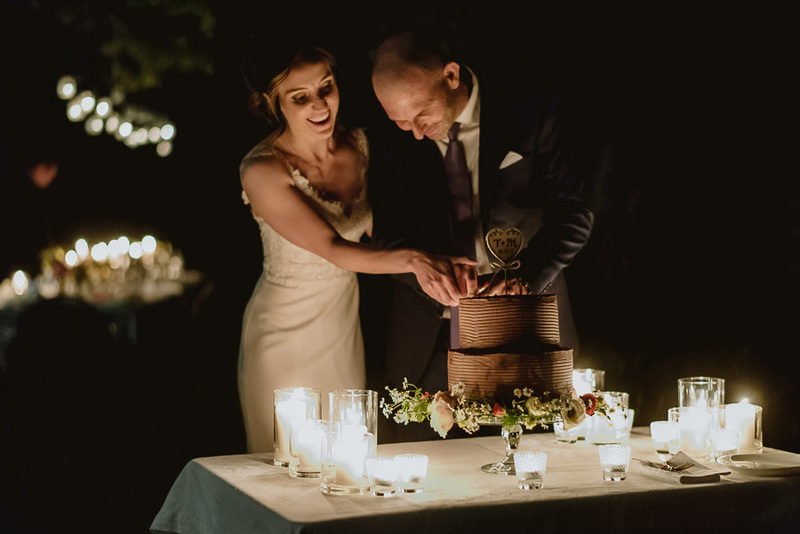 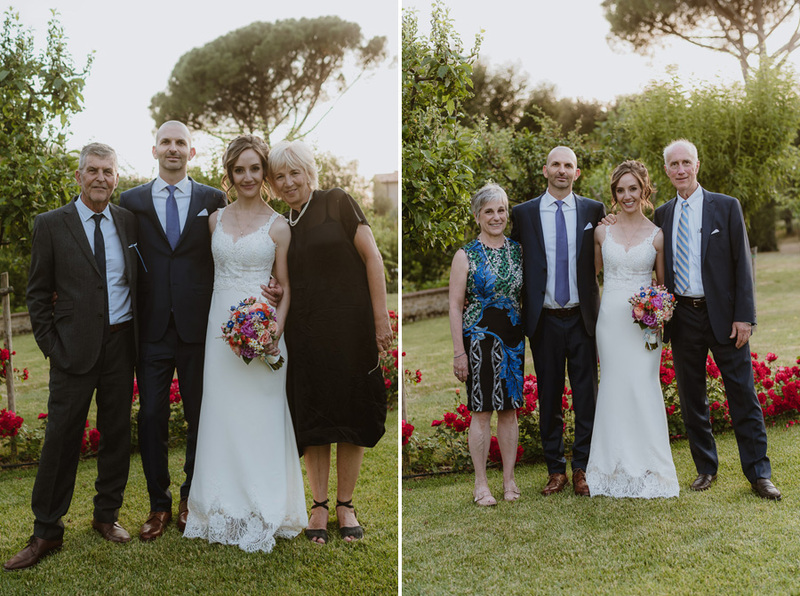 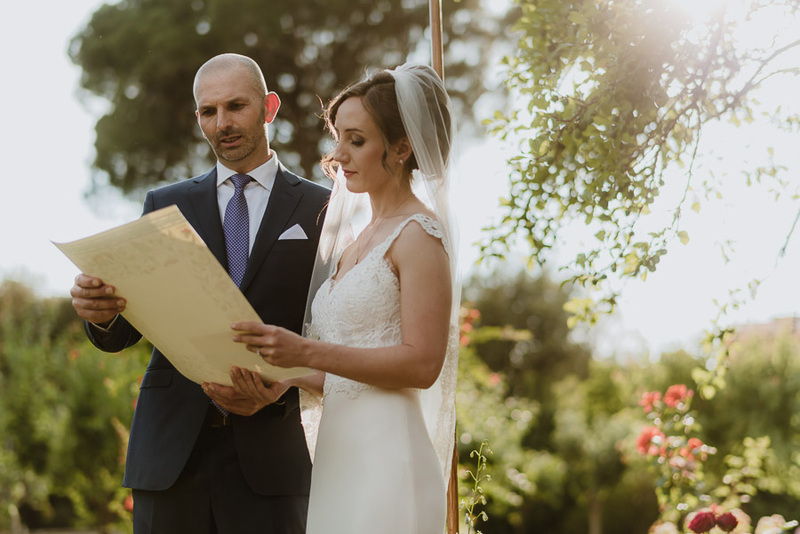 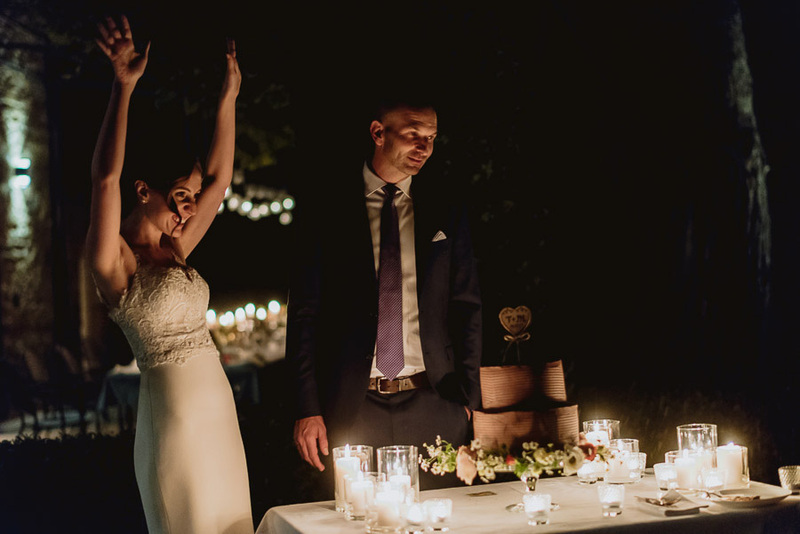 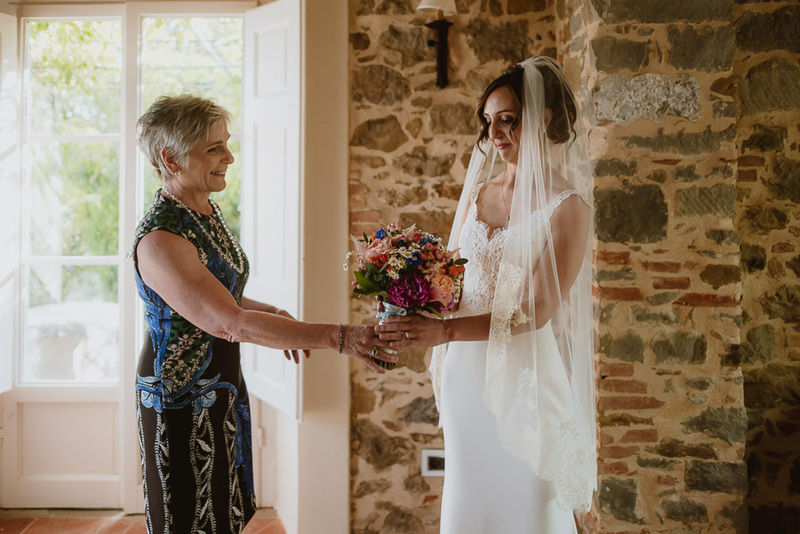 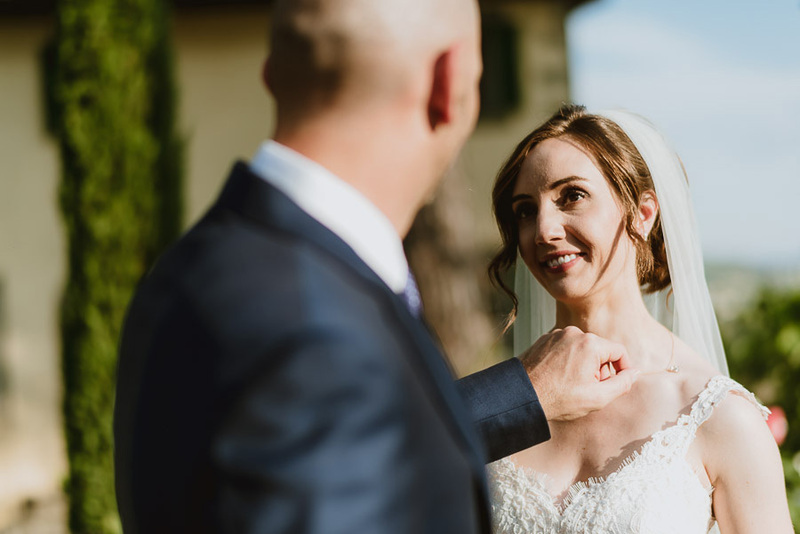 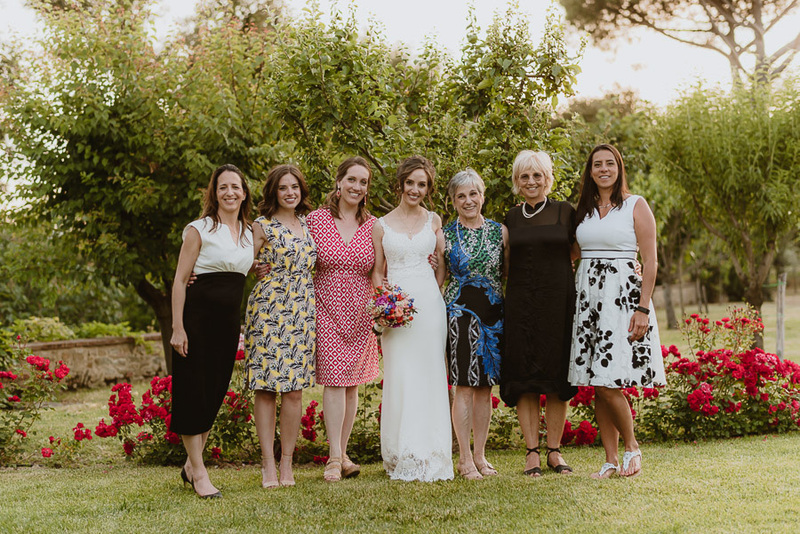 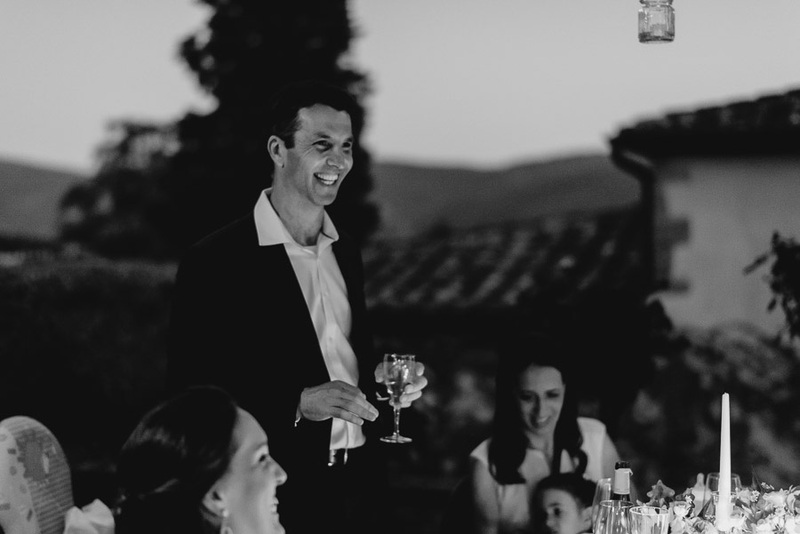 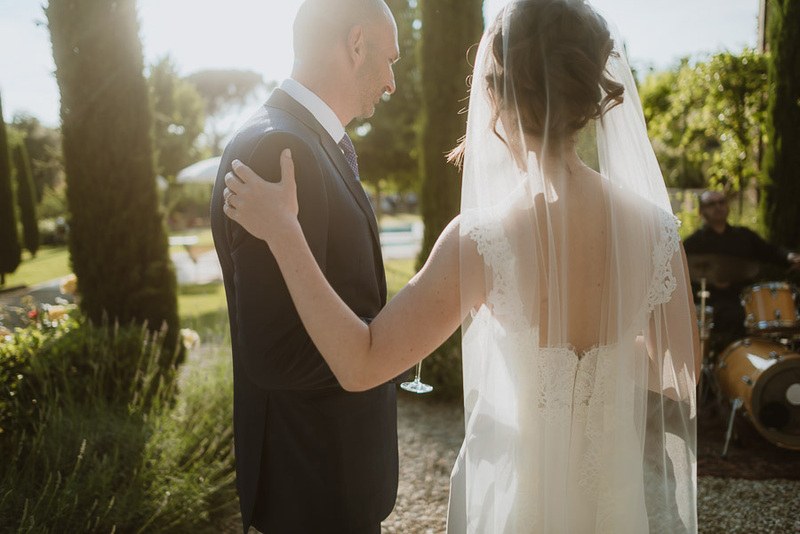 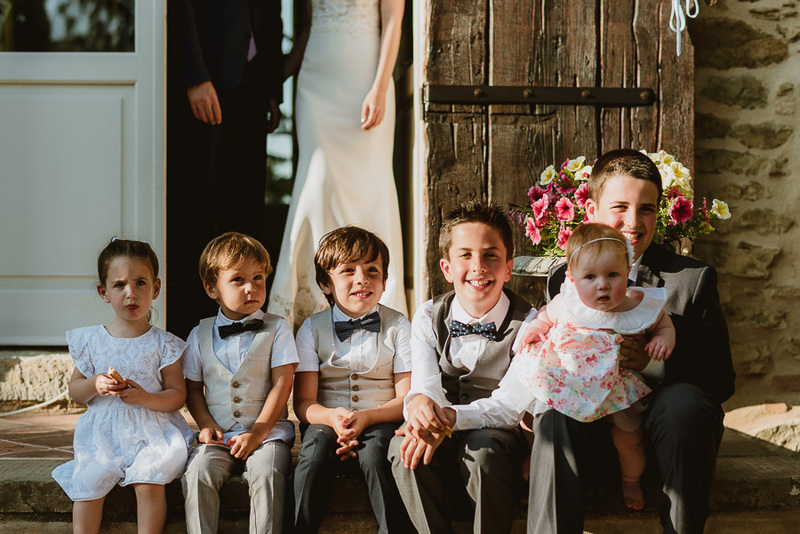 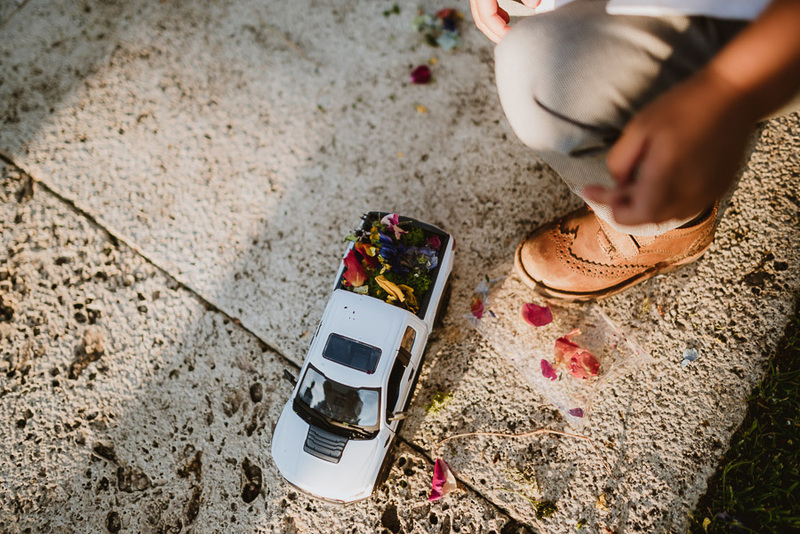 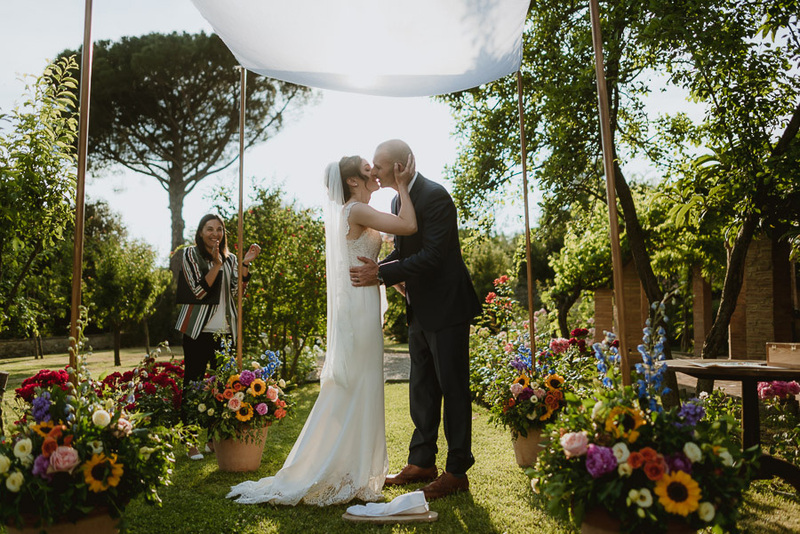 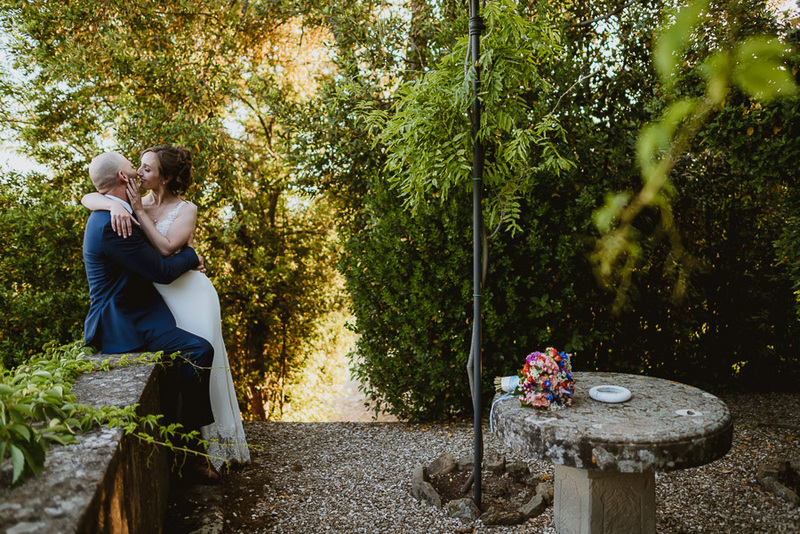 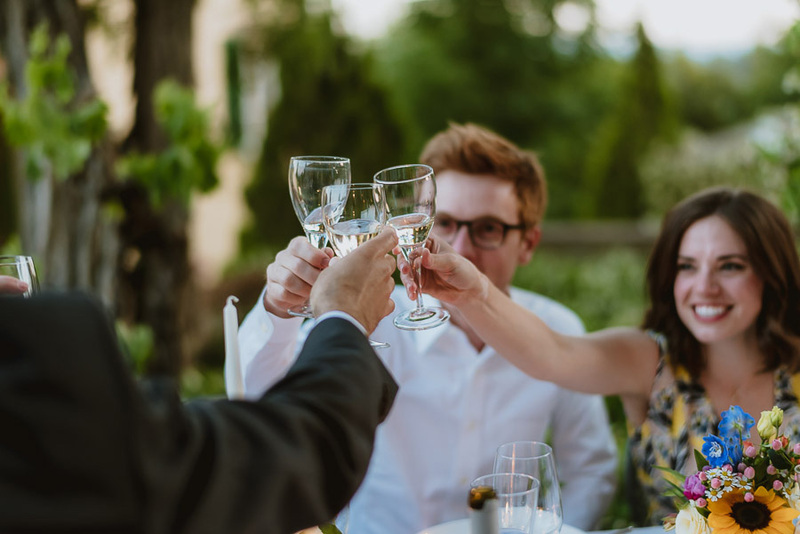 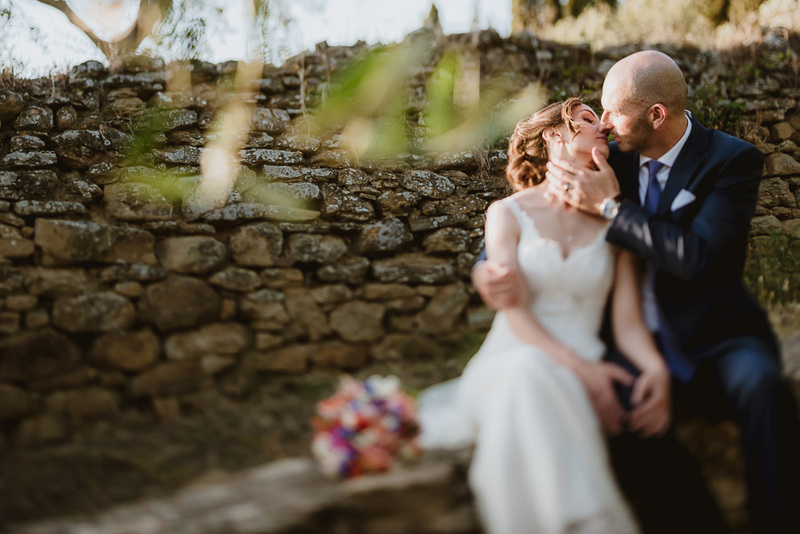 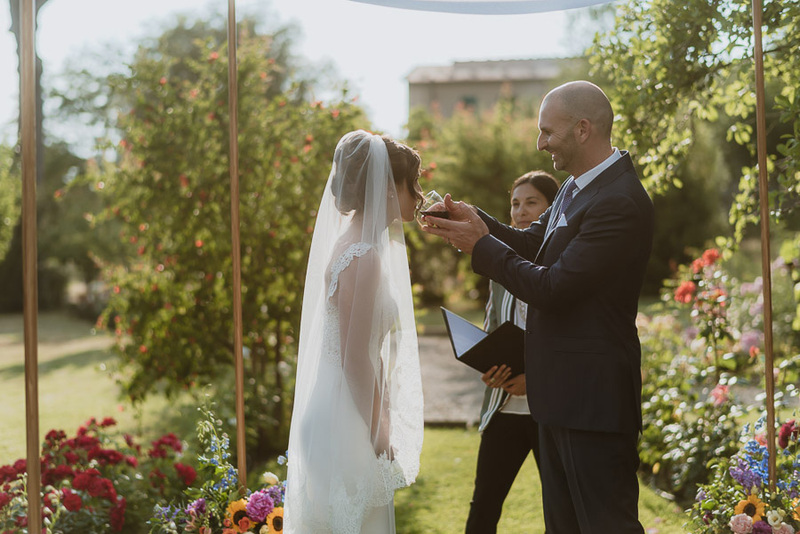 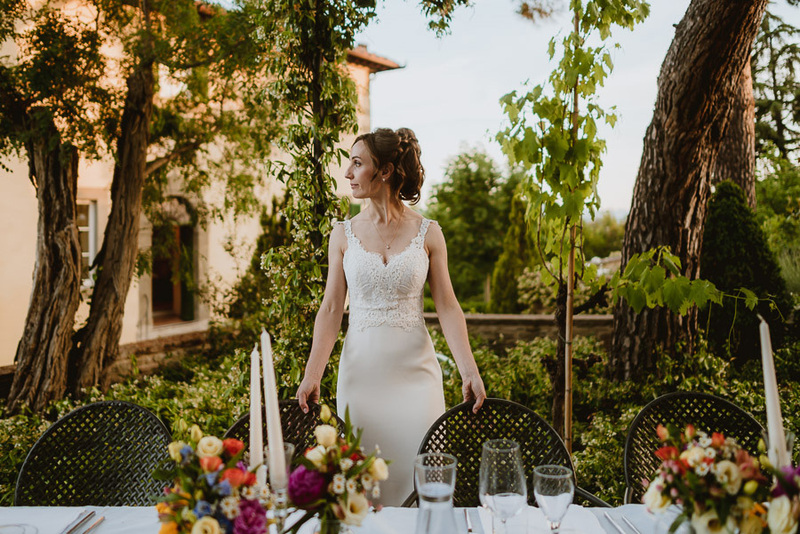 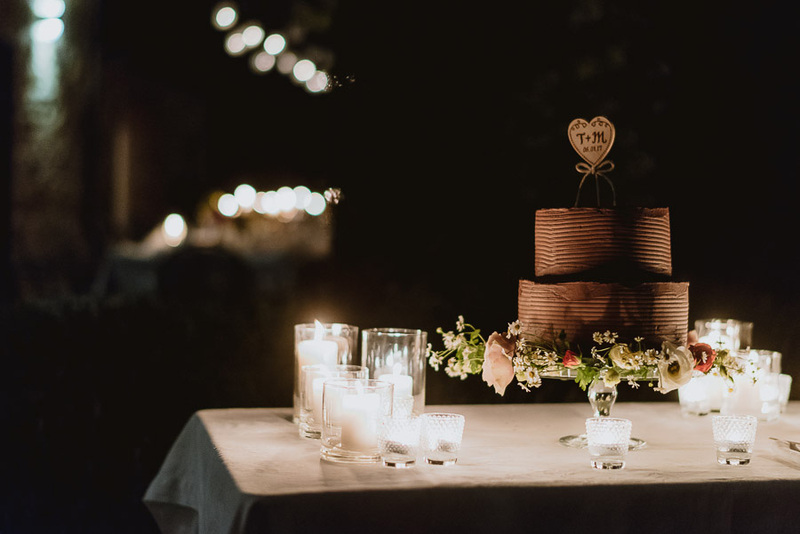 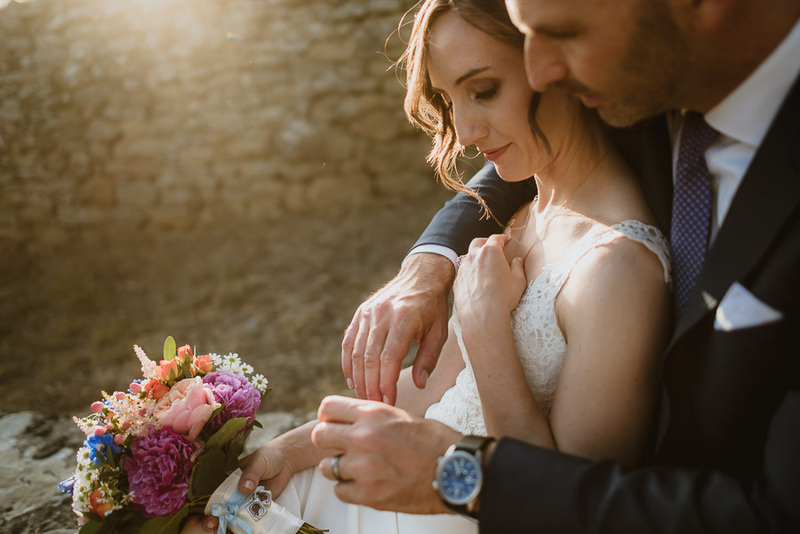 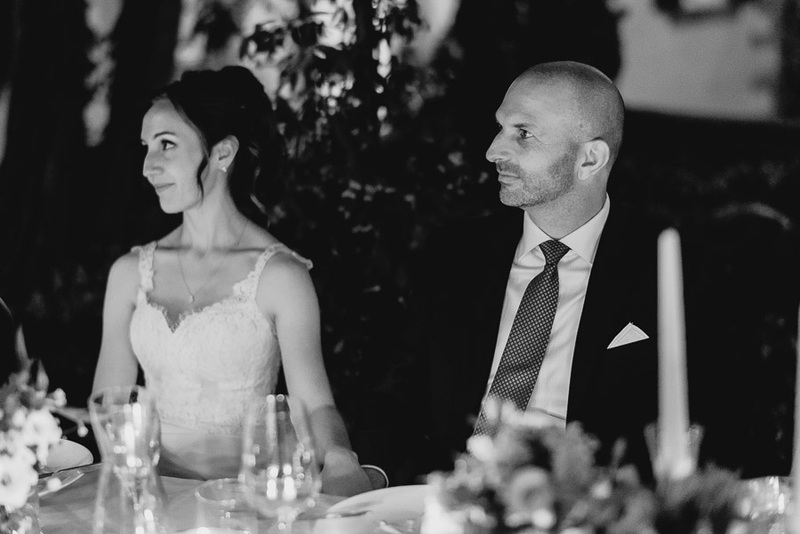 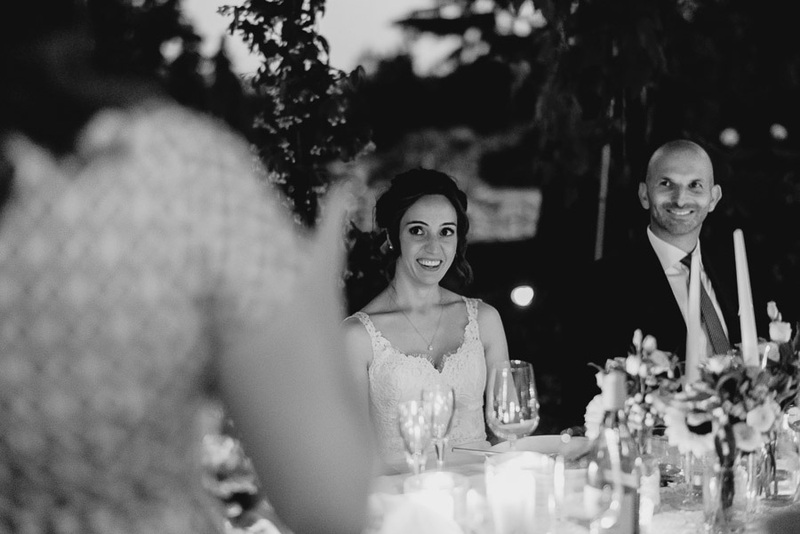 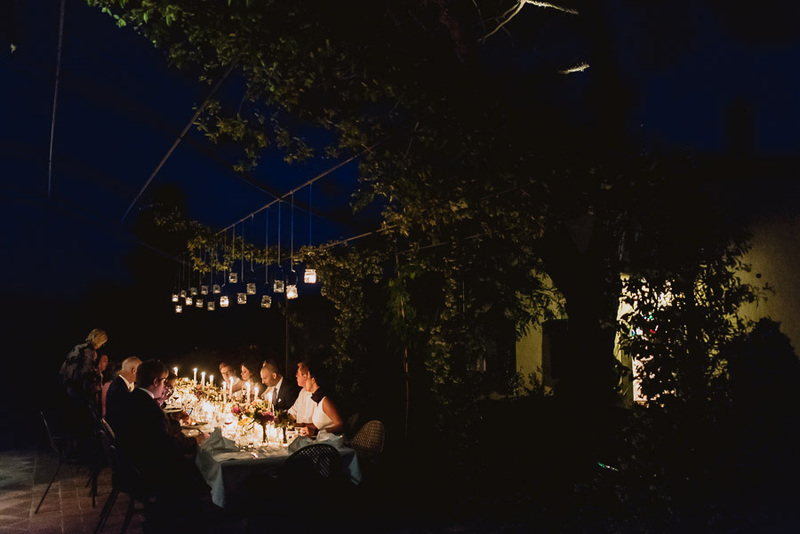 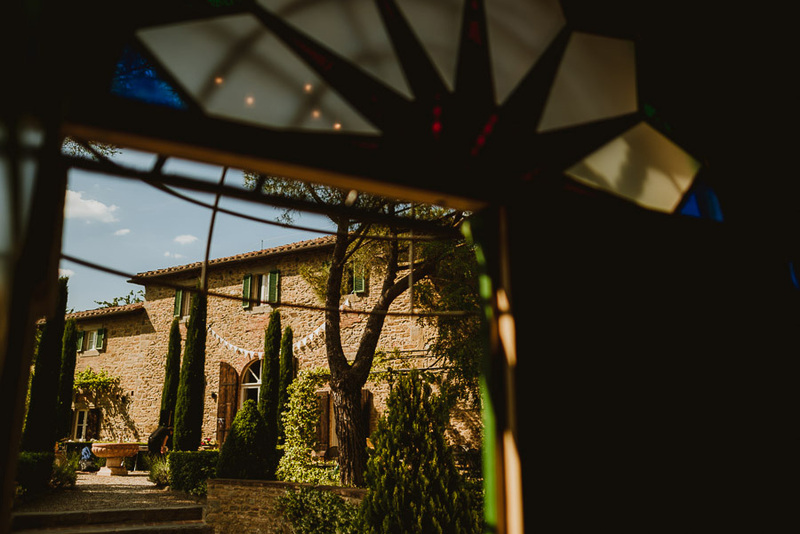 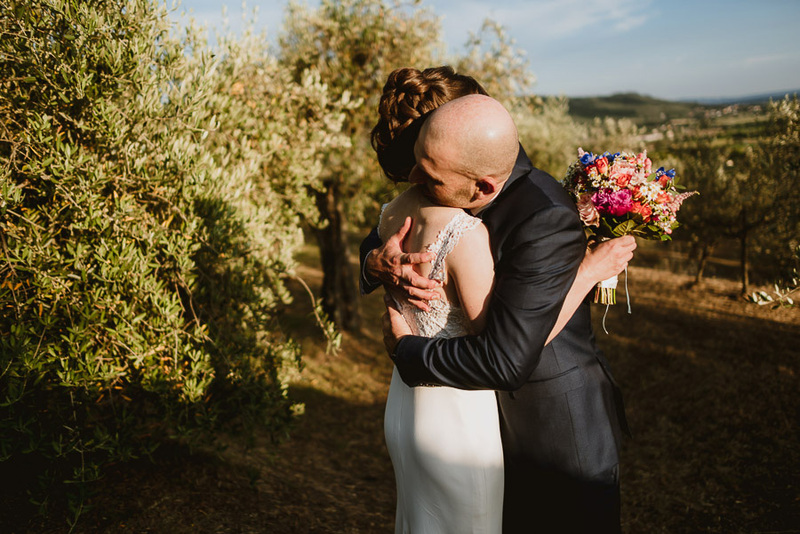 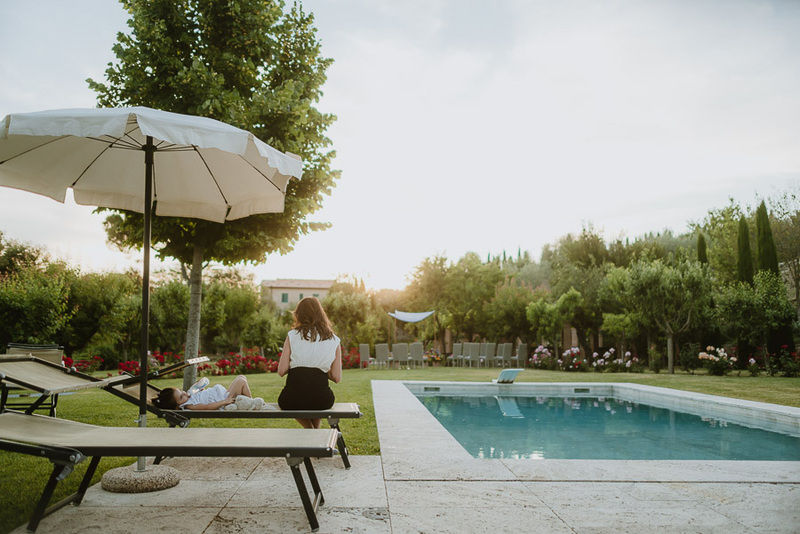 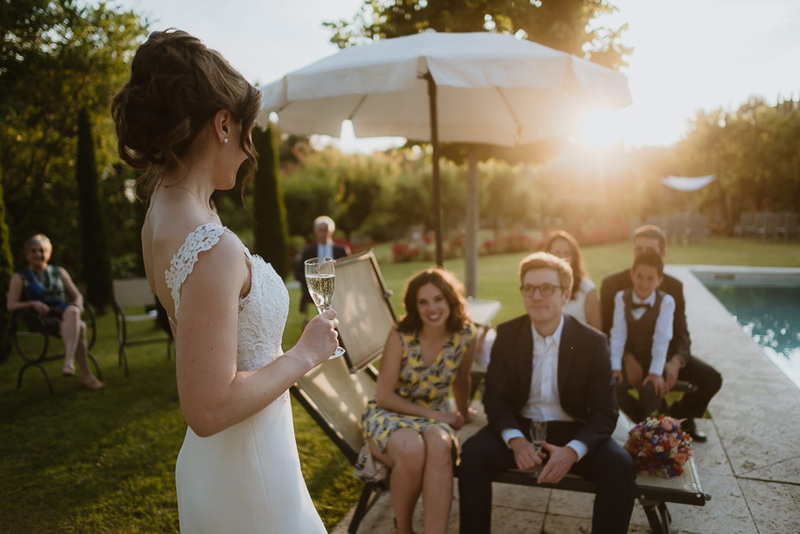 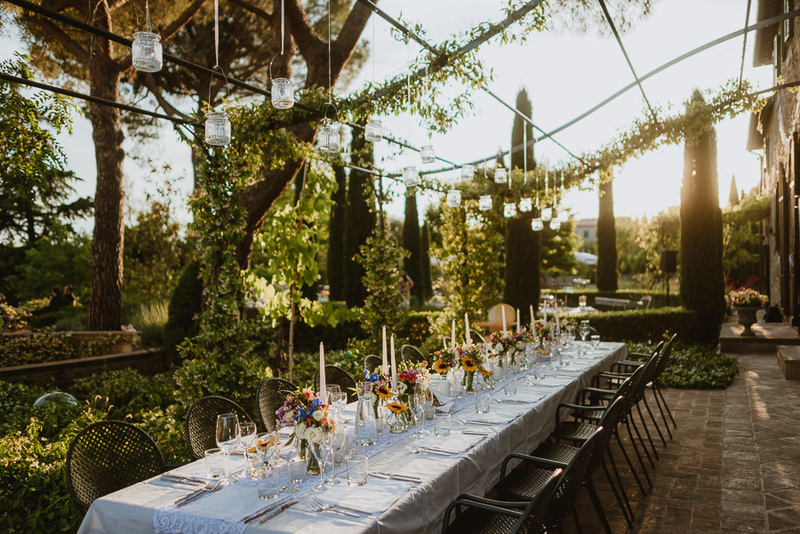 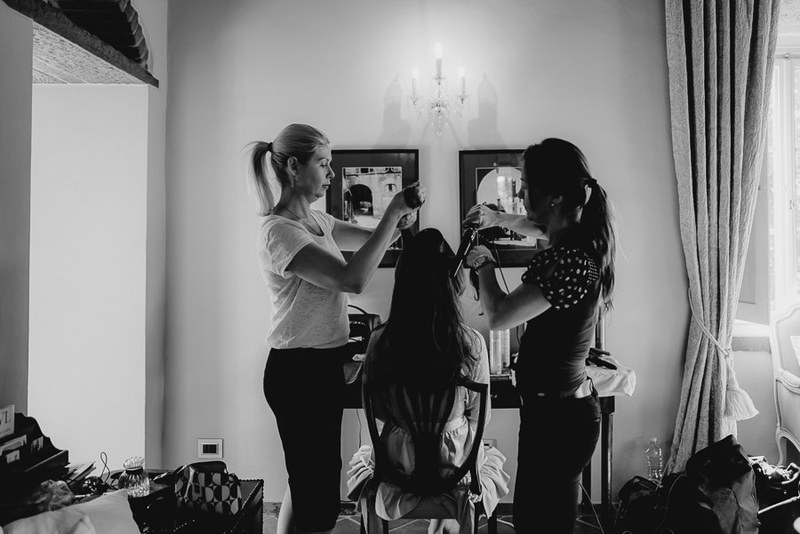 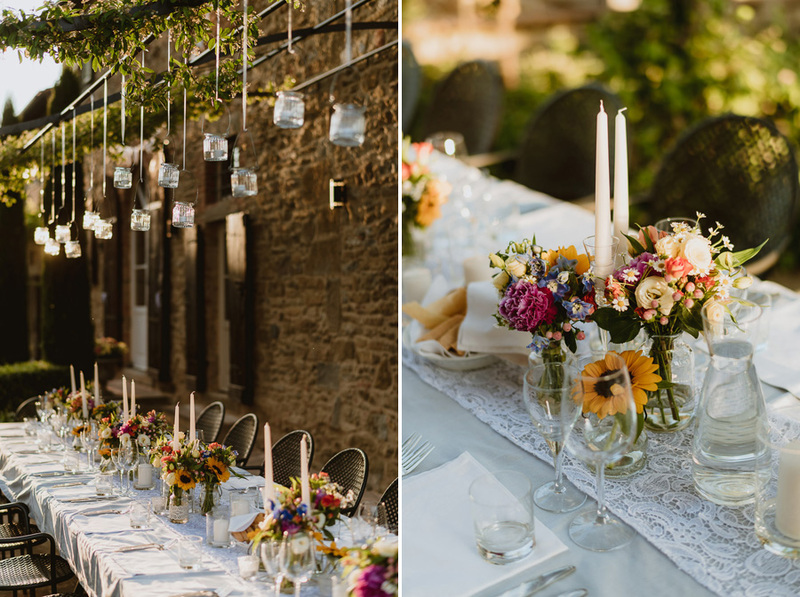 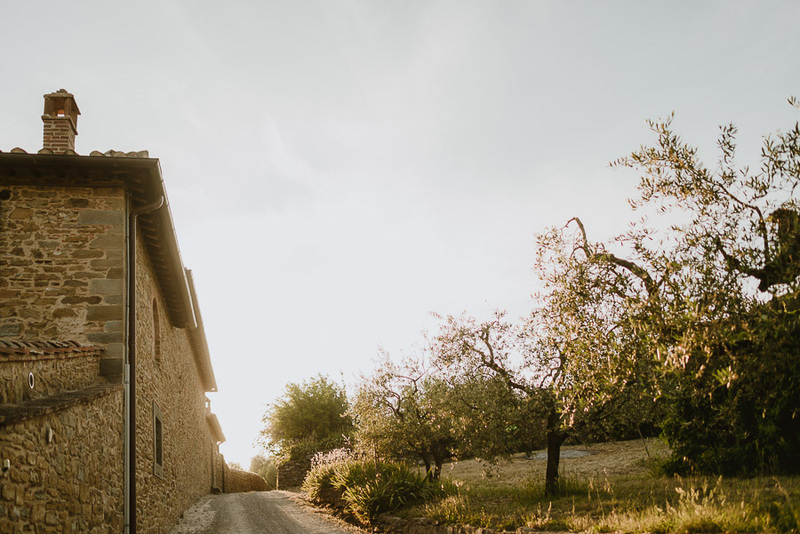 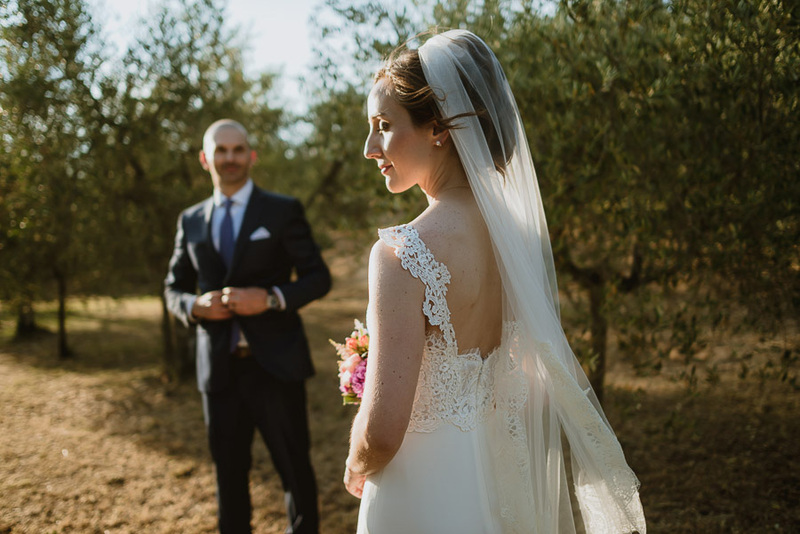 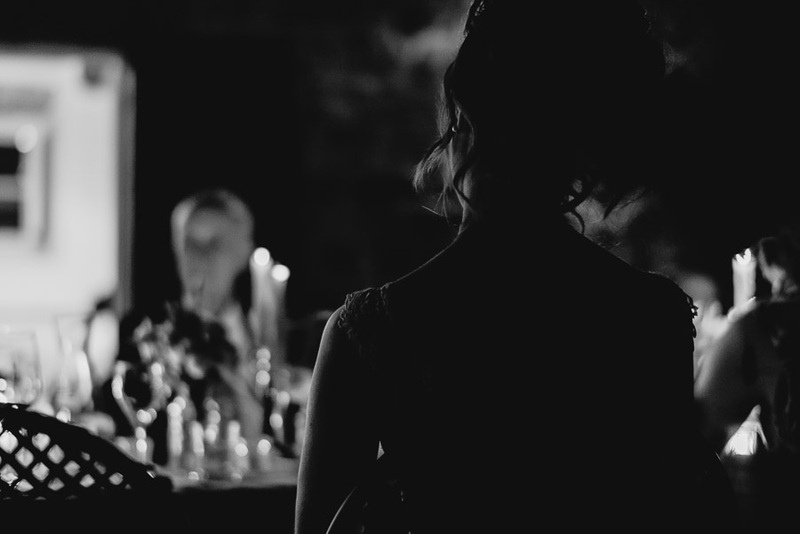 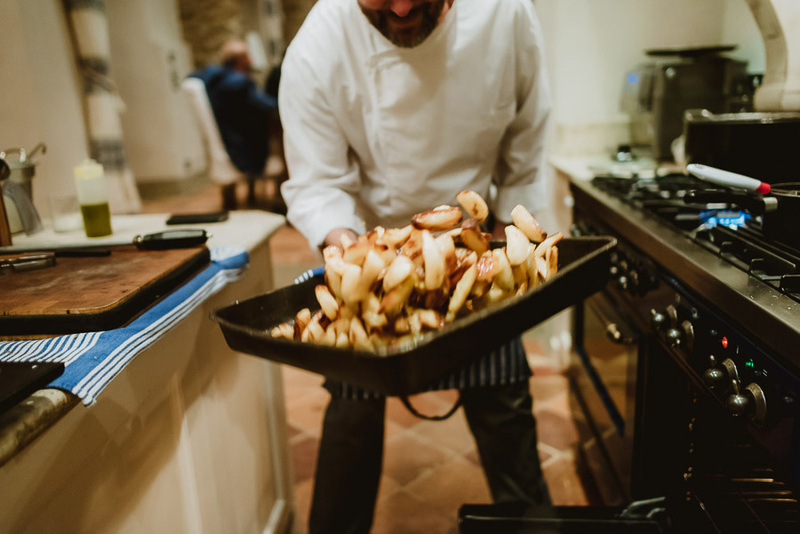 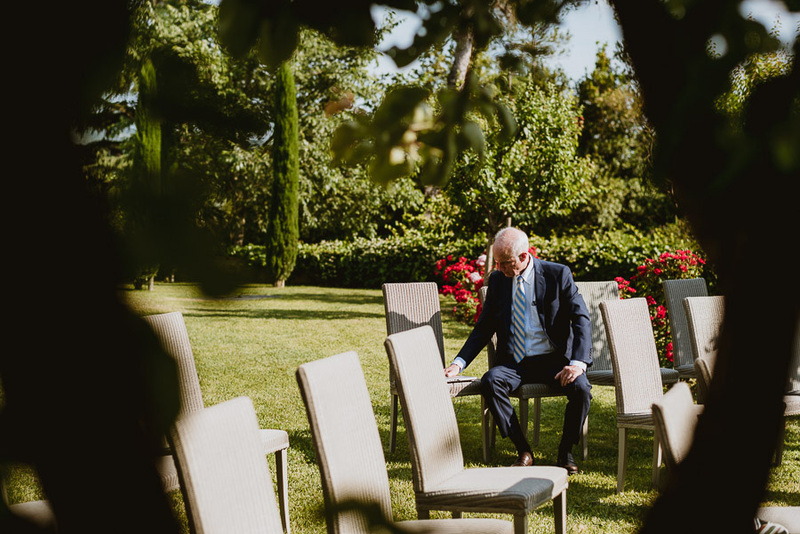 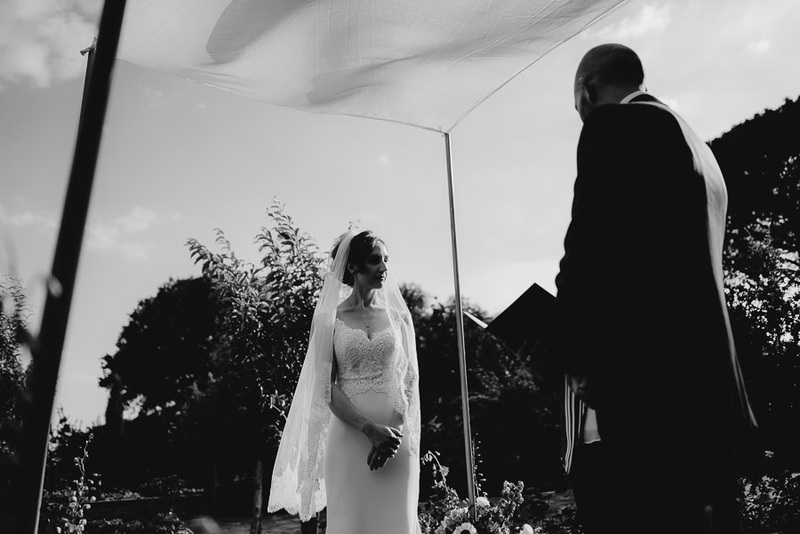 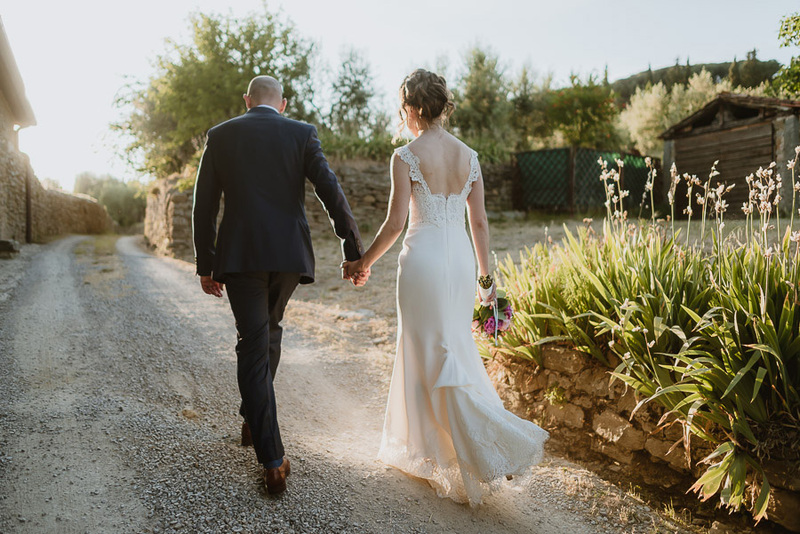 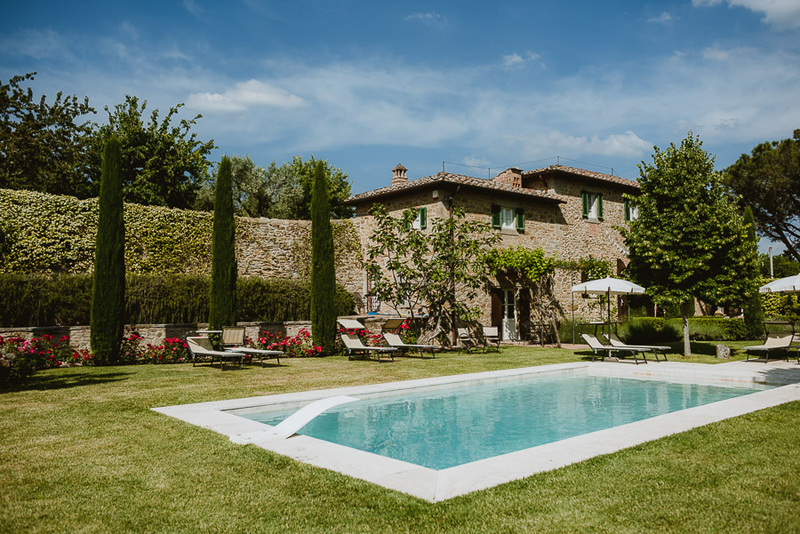 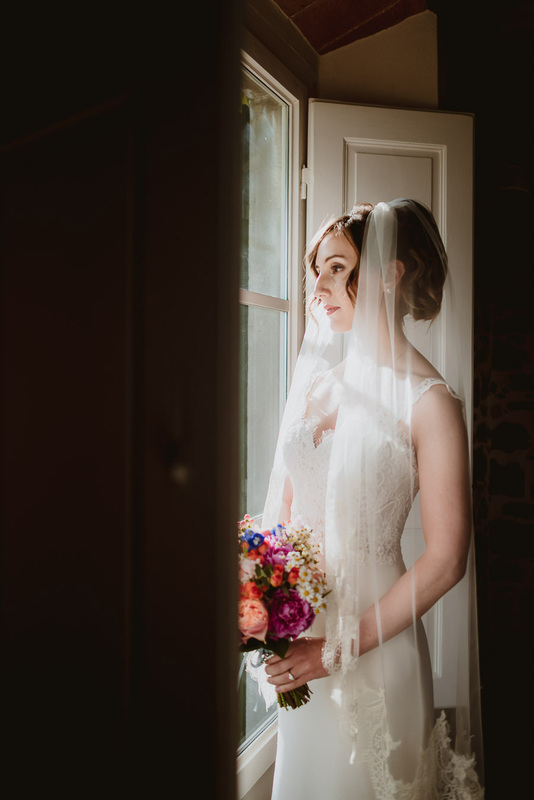 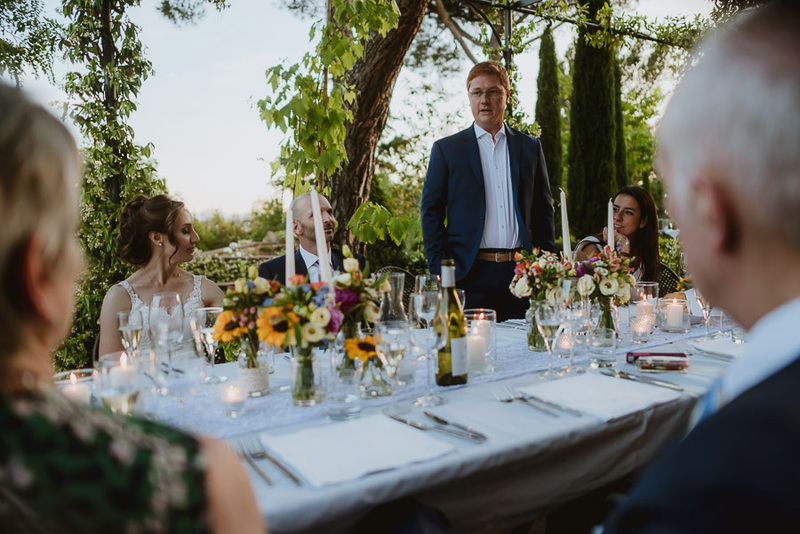 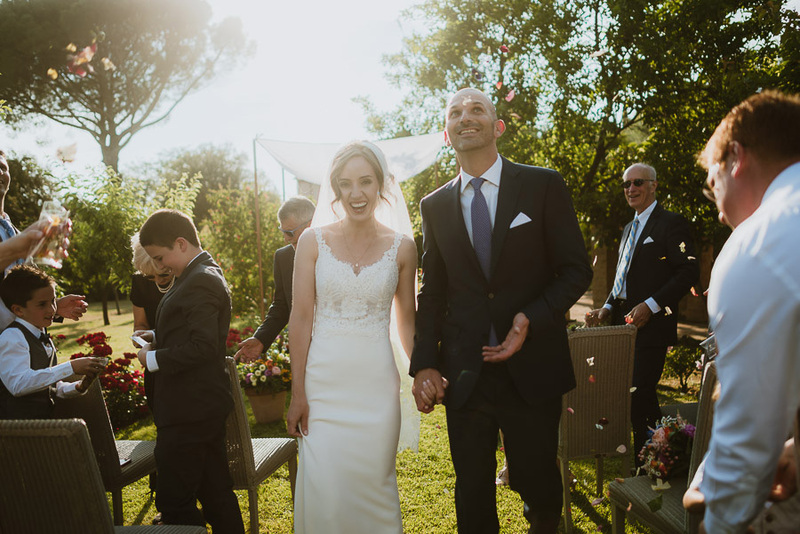 Marina and Tom had their Intimate wedding in Tuscan Villa at the beginning of June. 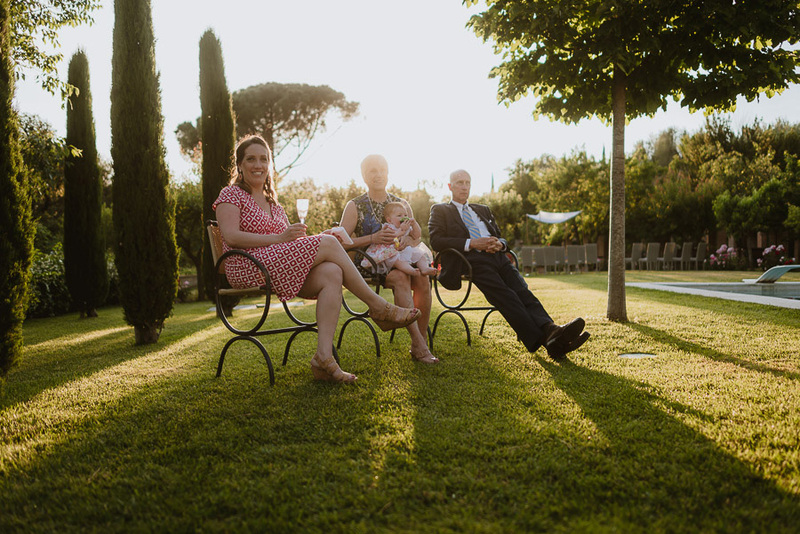 This is probably the kind of destination wedding I prefer to shoot, few relaxed people having fun and enjoying the day. 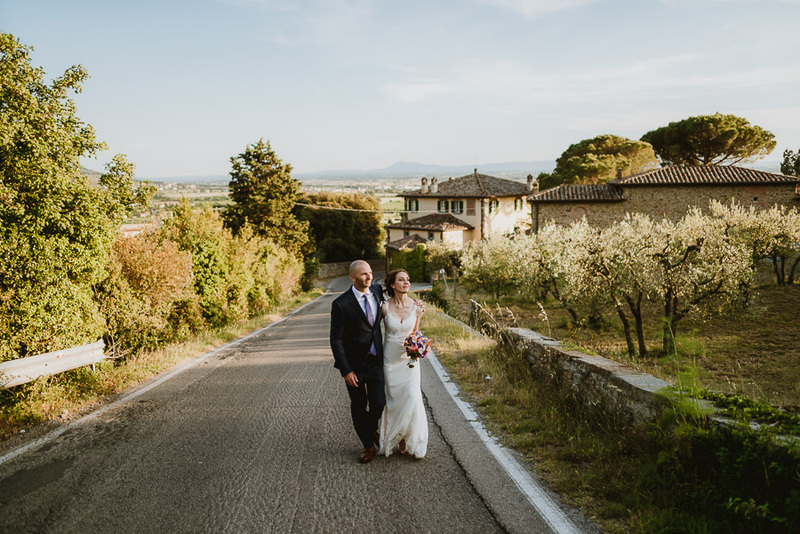 Weather and light helped a lot with a not-so-warm temperature and the beautiful late Tuscan spring colors. 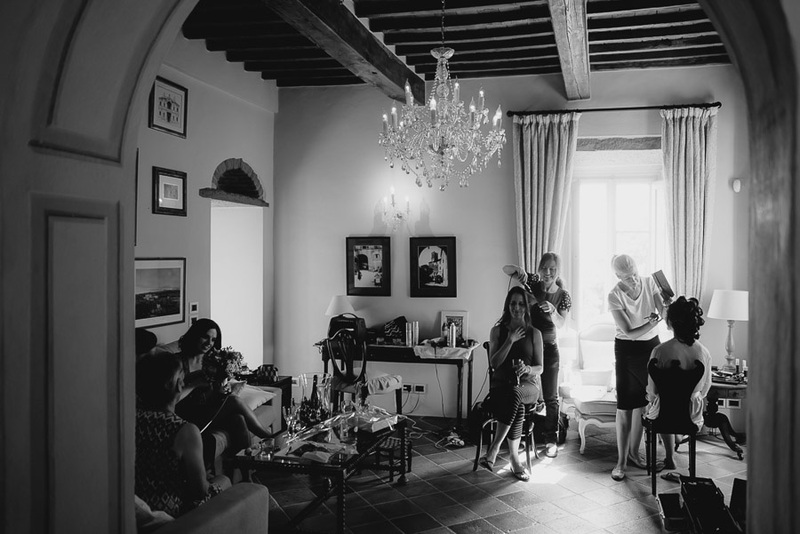 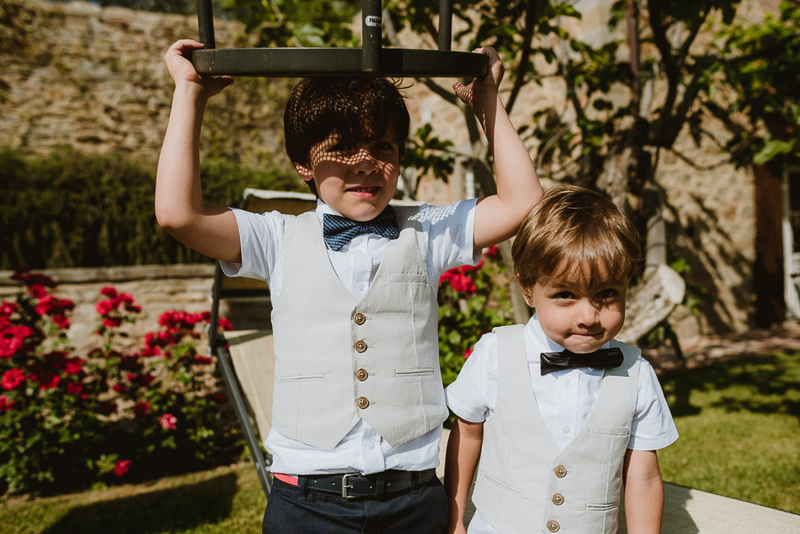 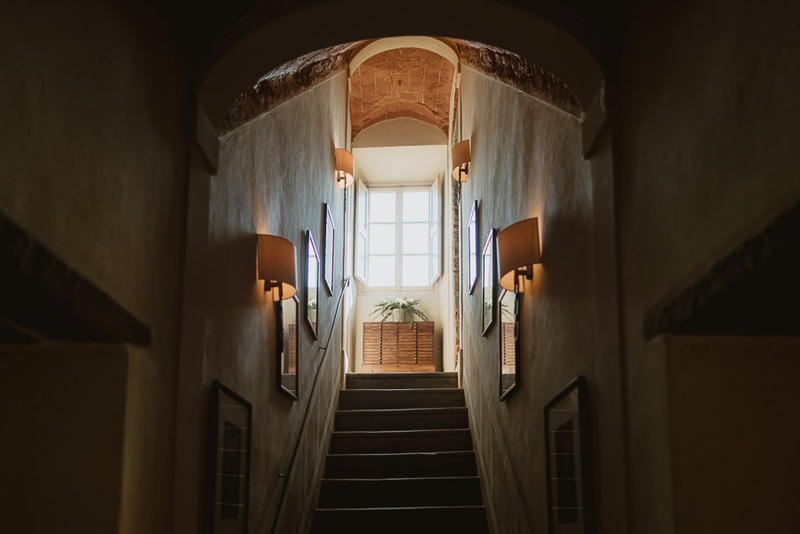 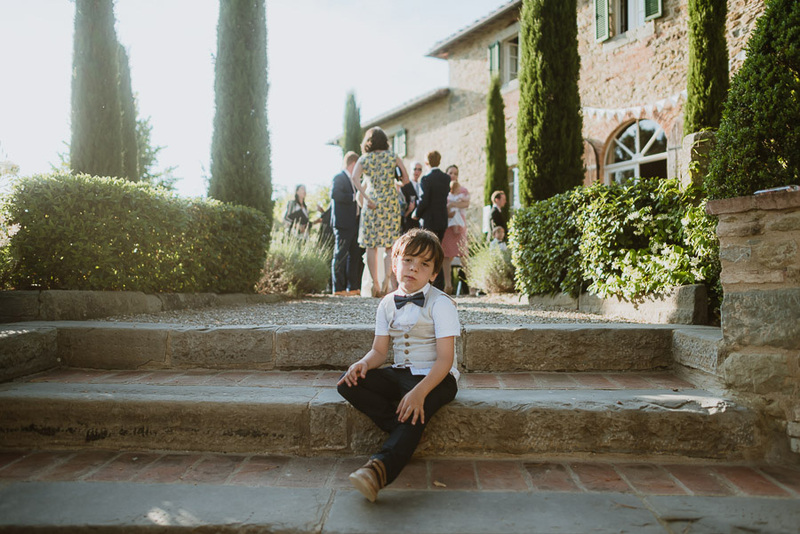 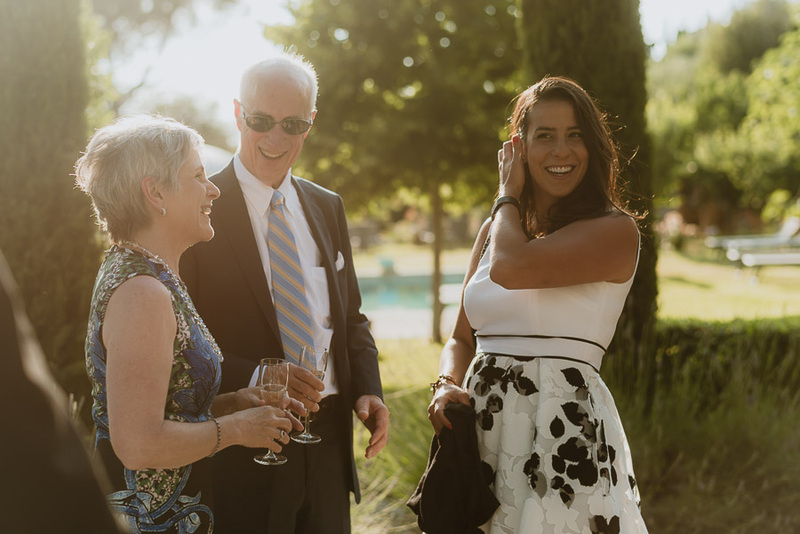 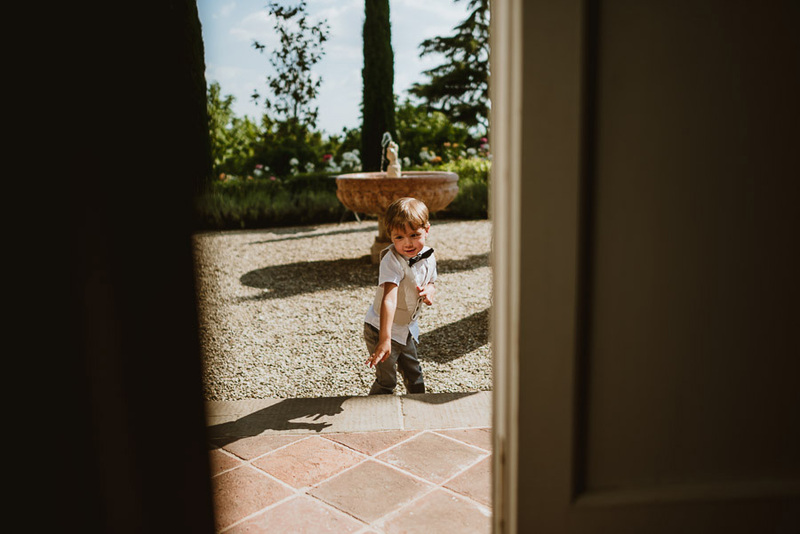 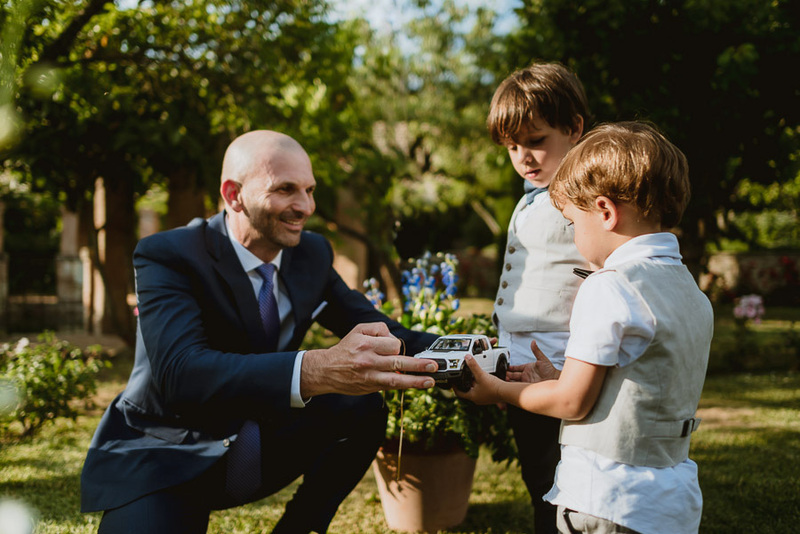 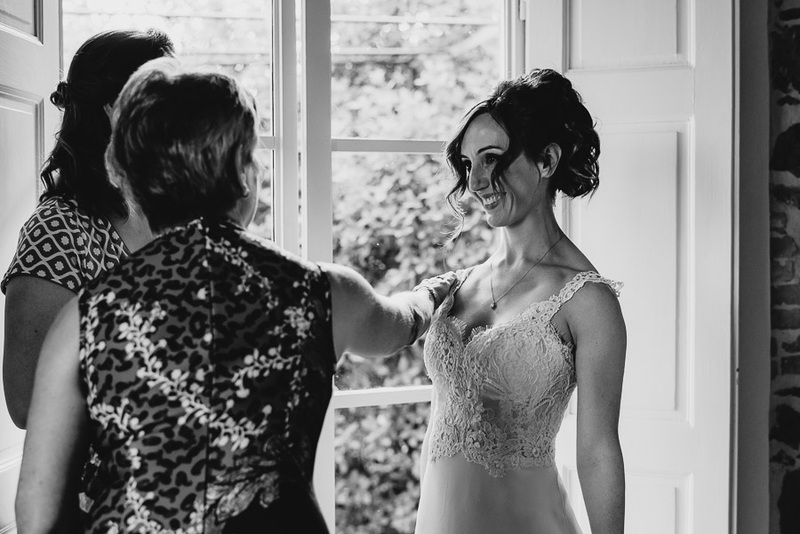 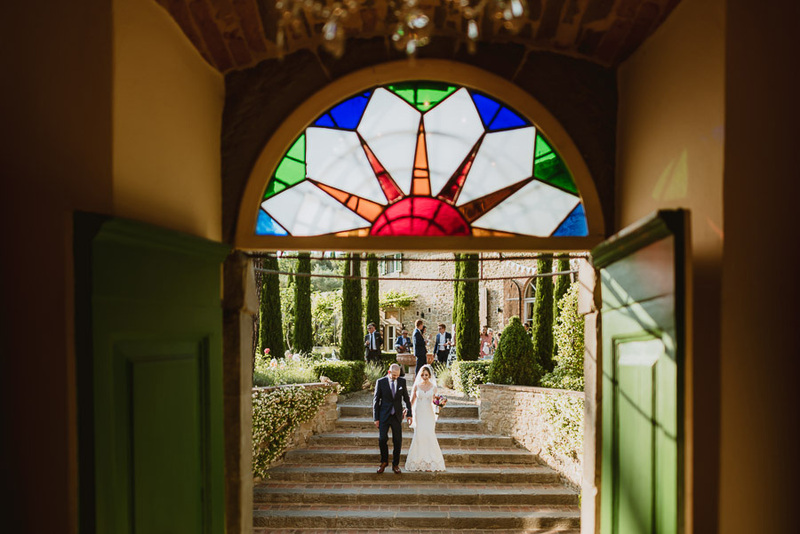 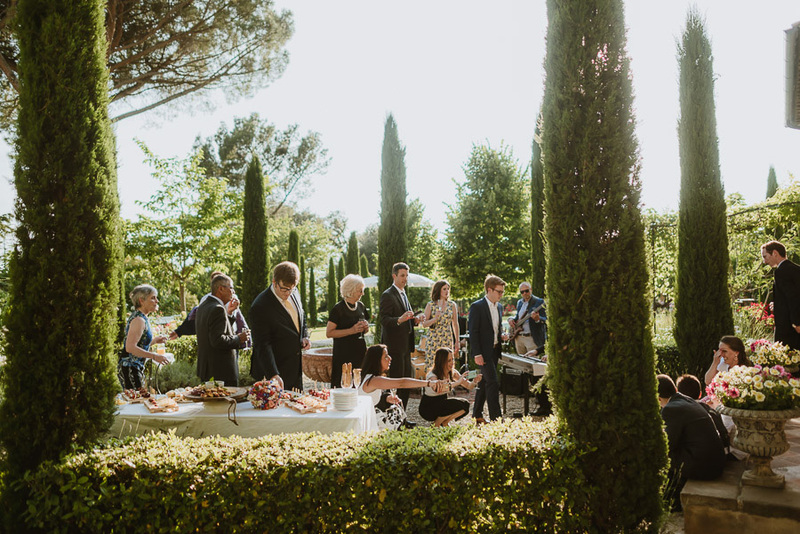 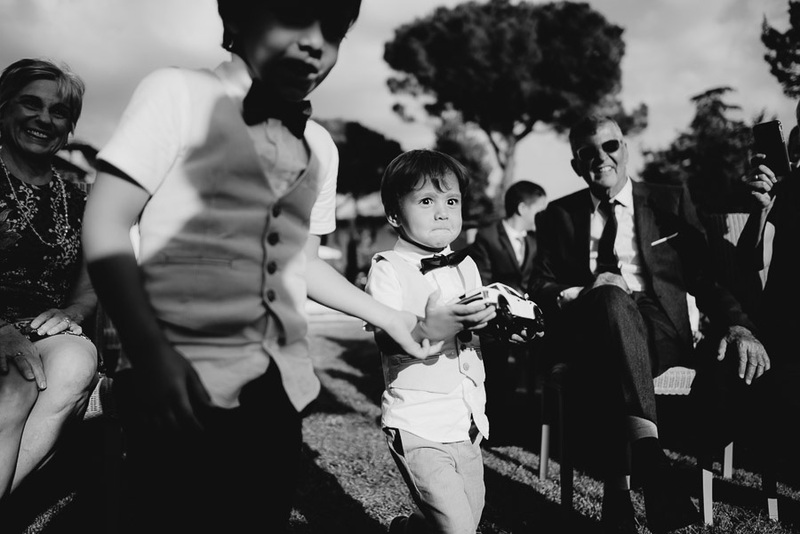 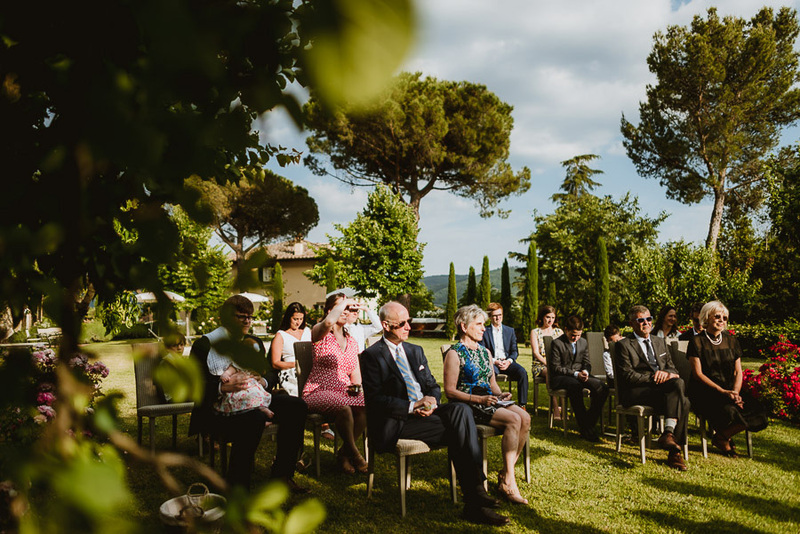 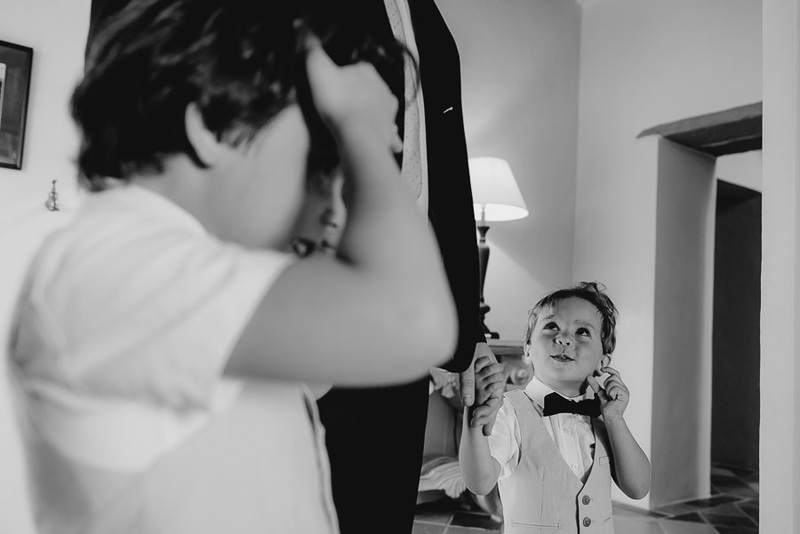 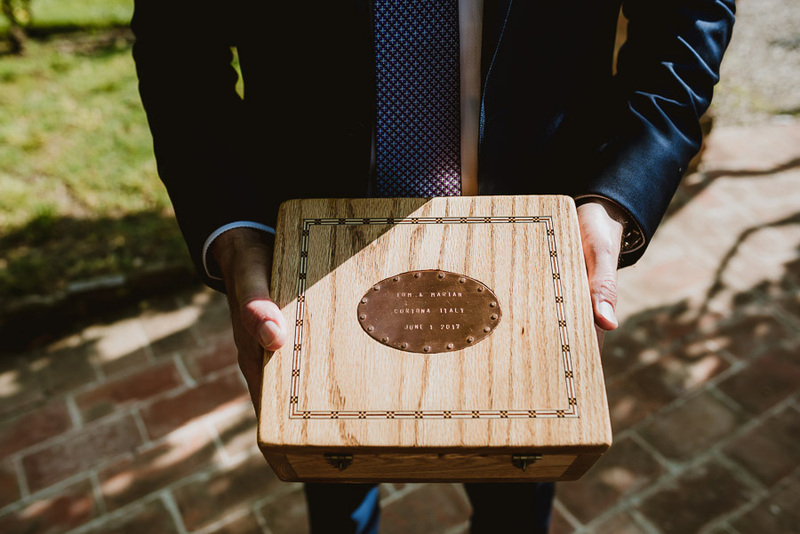 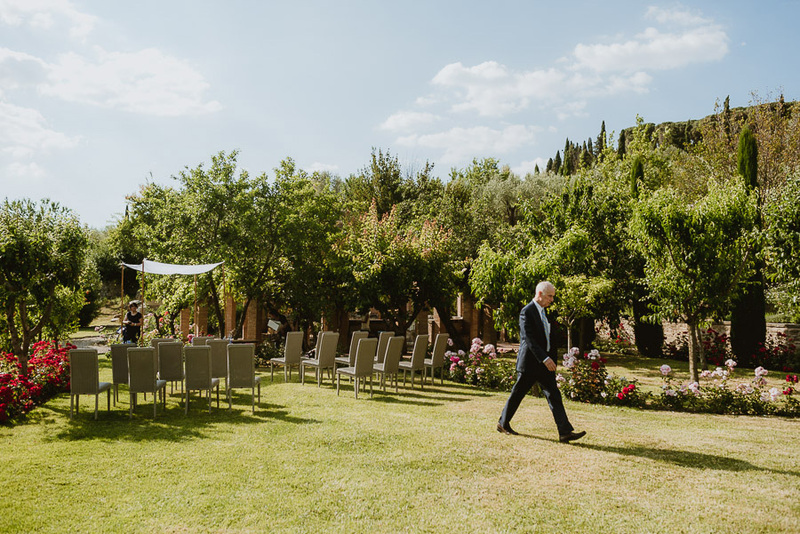 The amazing venue, an exquisite restored Villa in Cortona, has been the perfect touch to frame this unforgettable day. 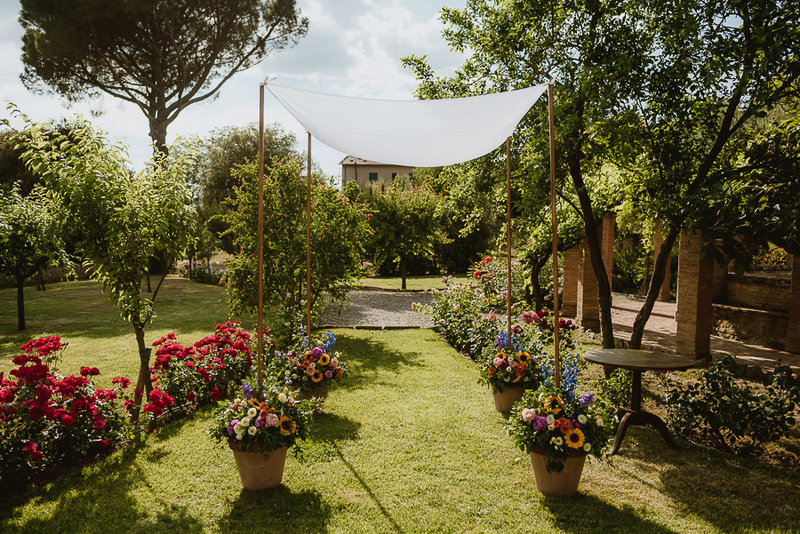 And the colorful flowers the right setting for their outdoor ceremony. 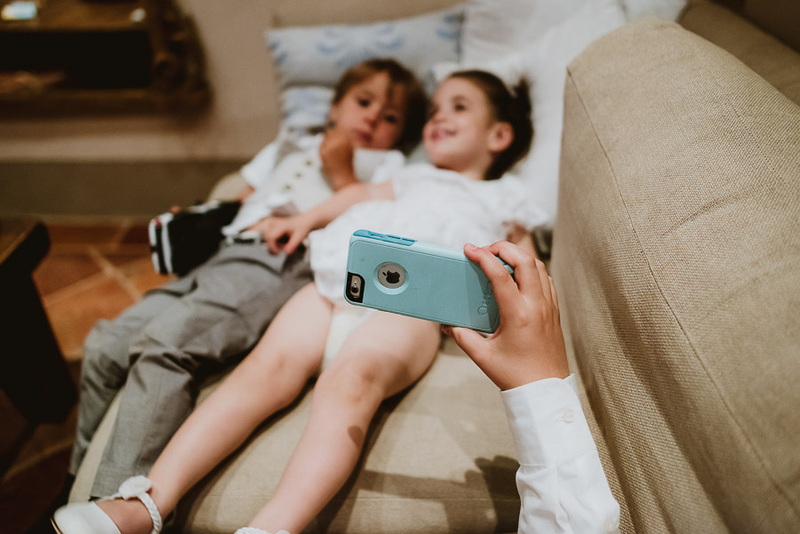 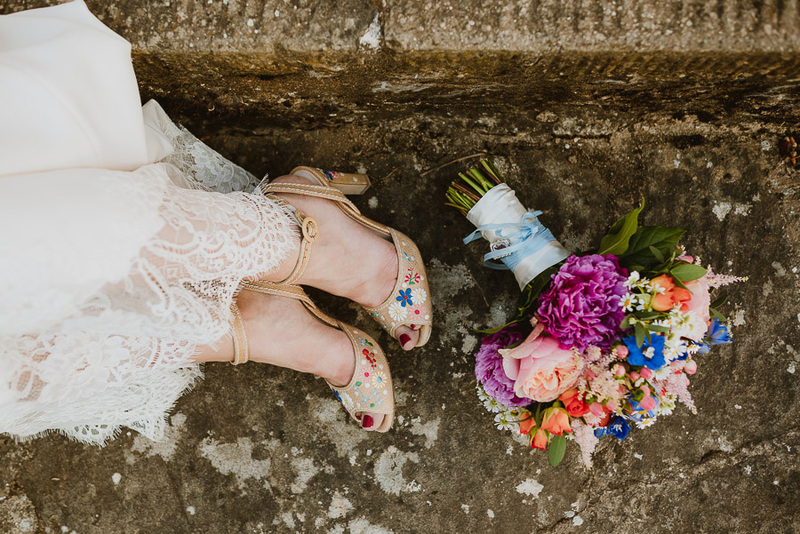 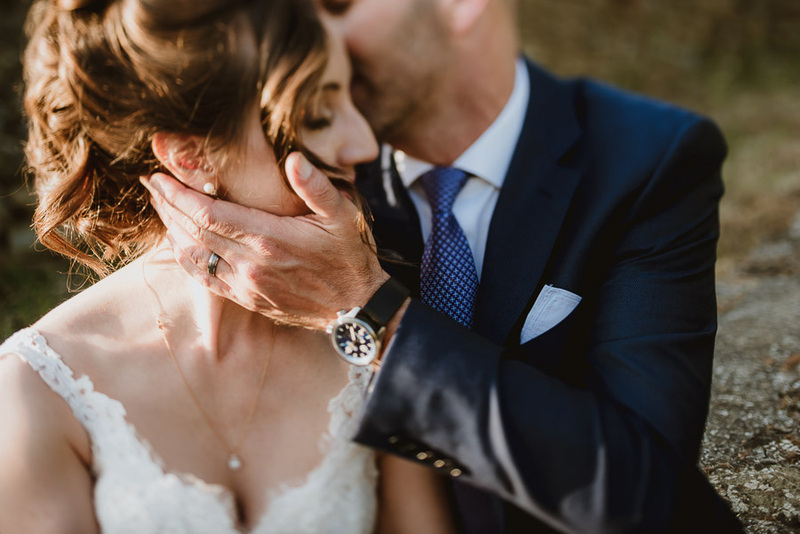 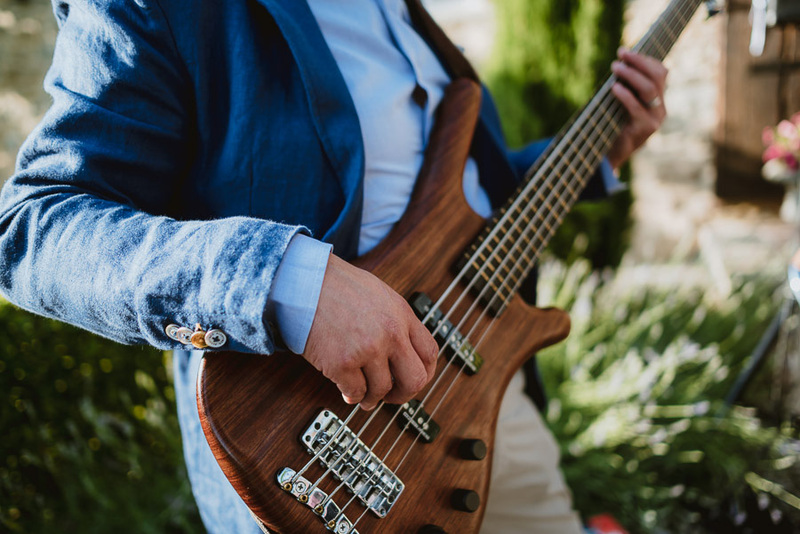 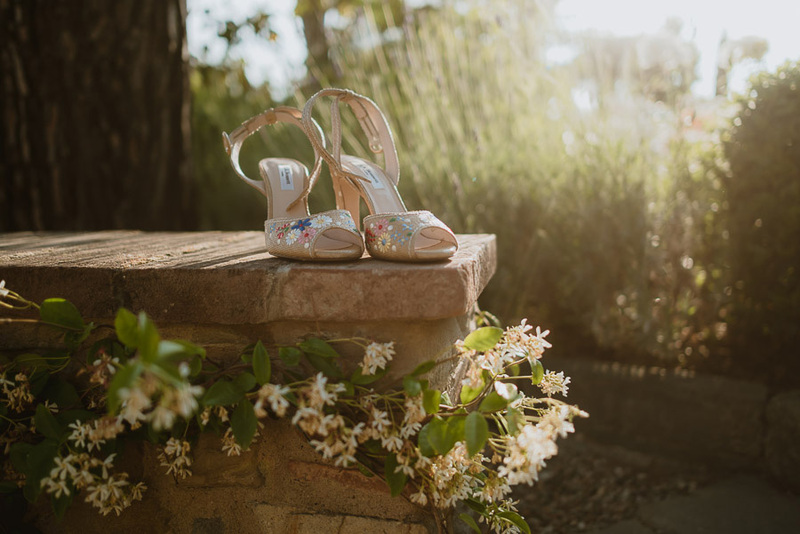 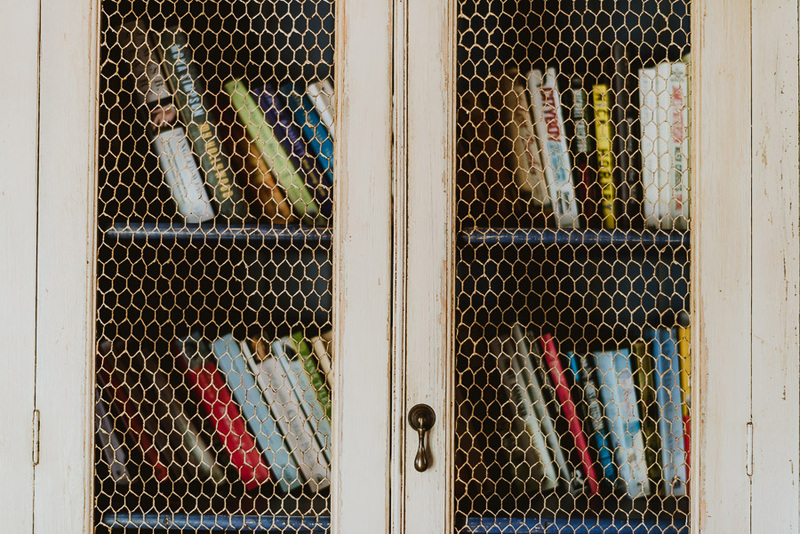 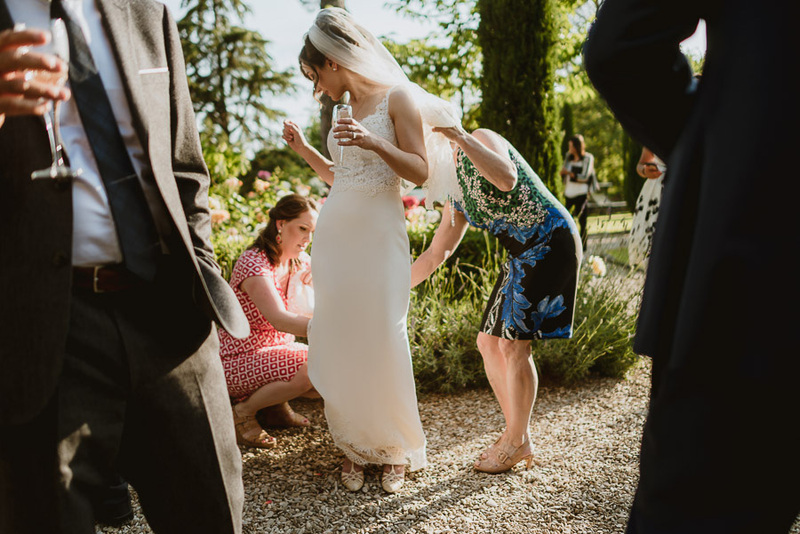 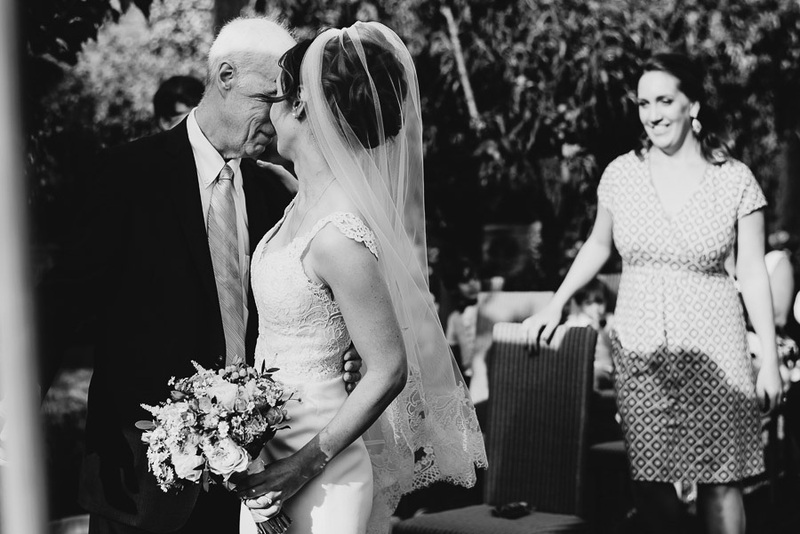 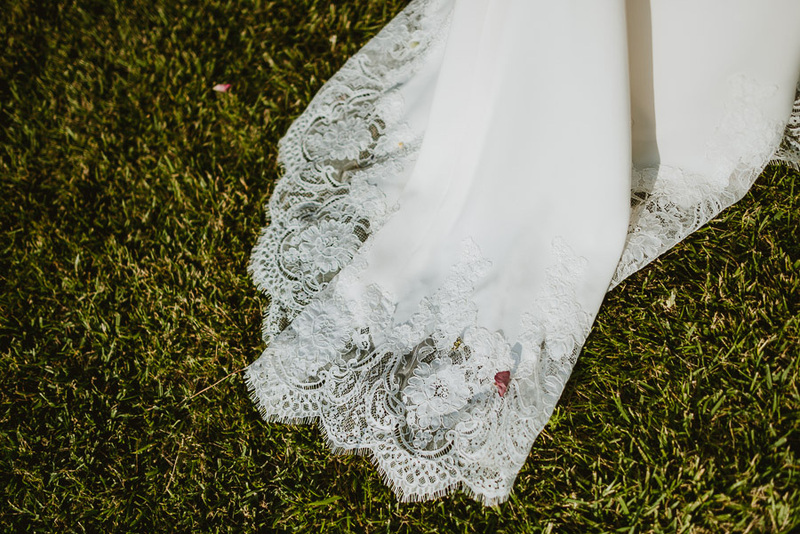 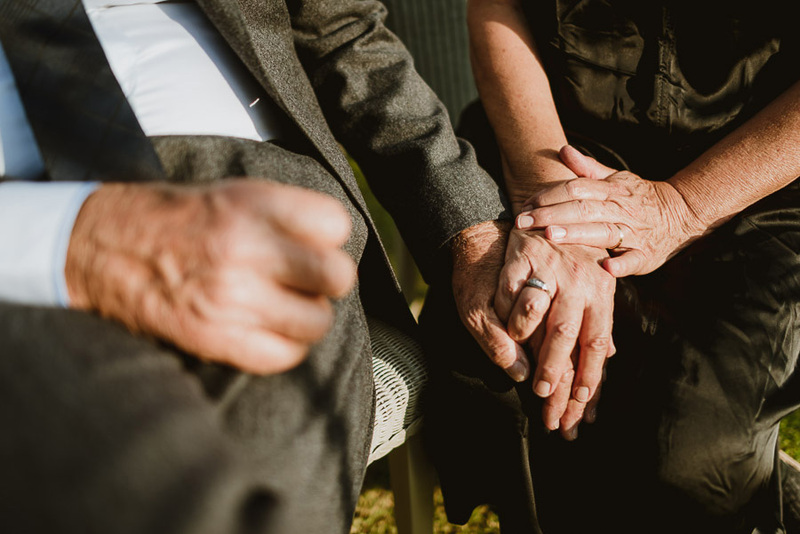 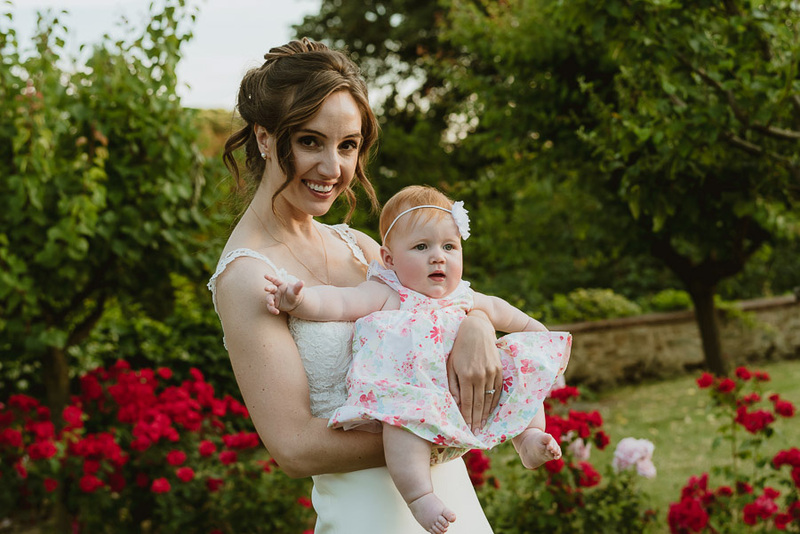 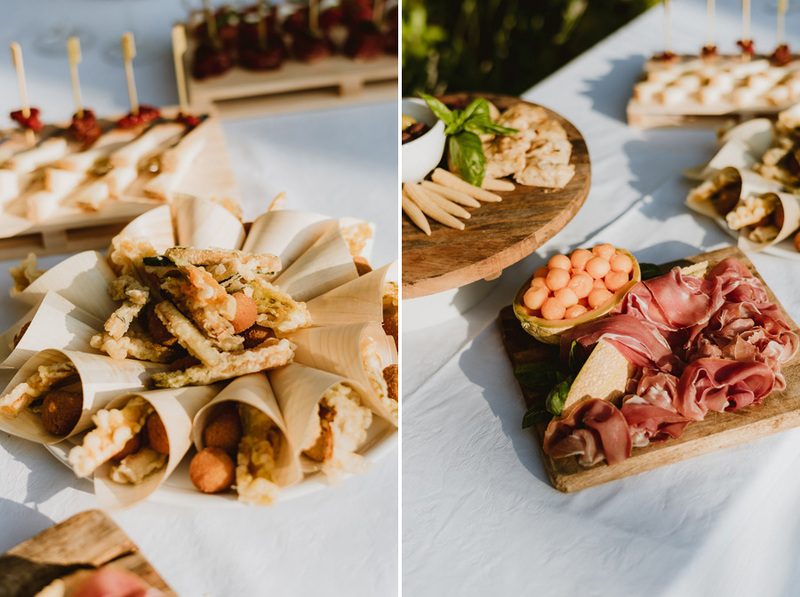 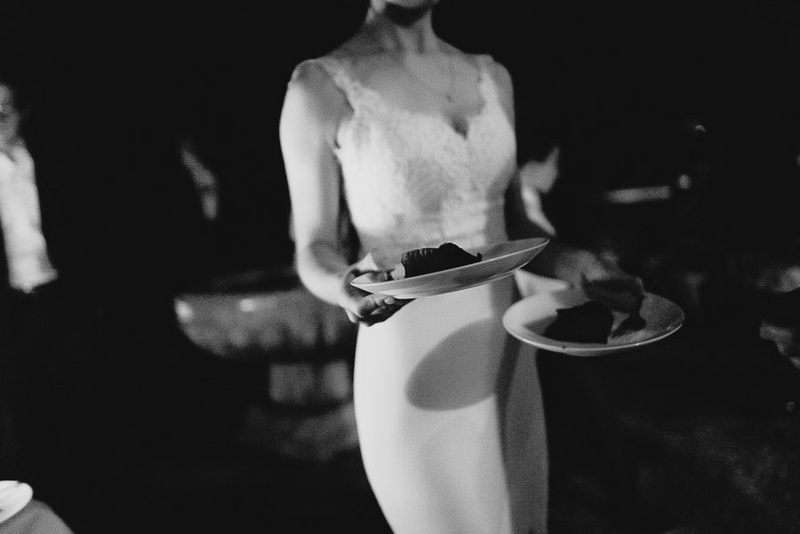 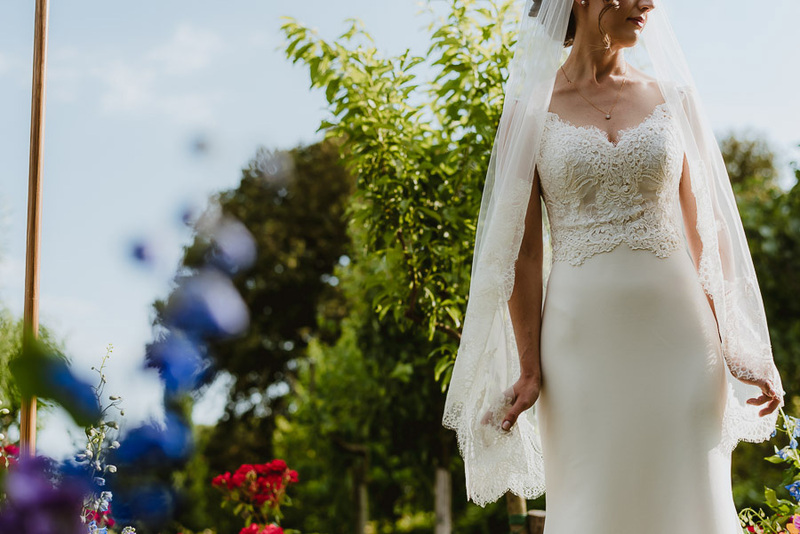 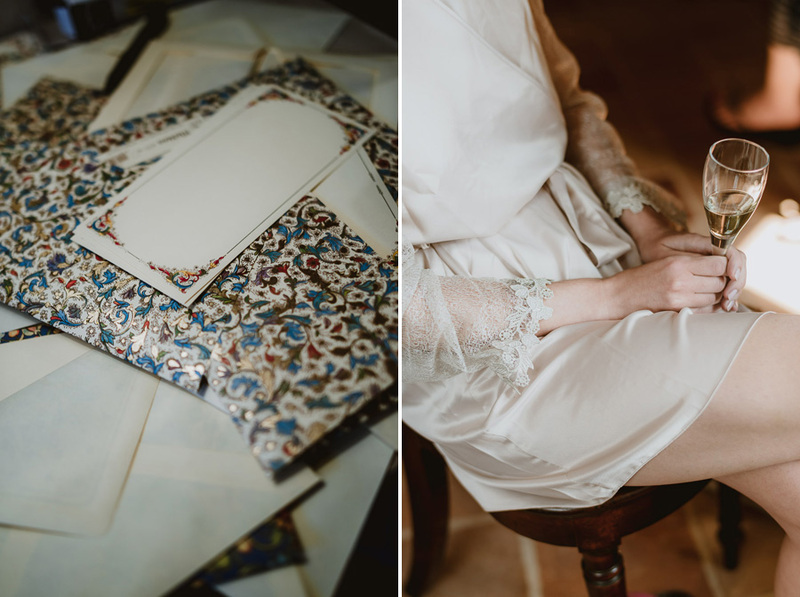 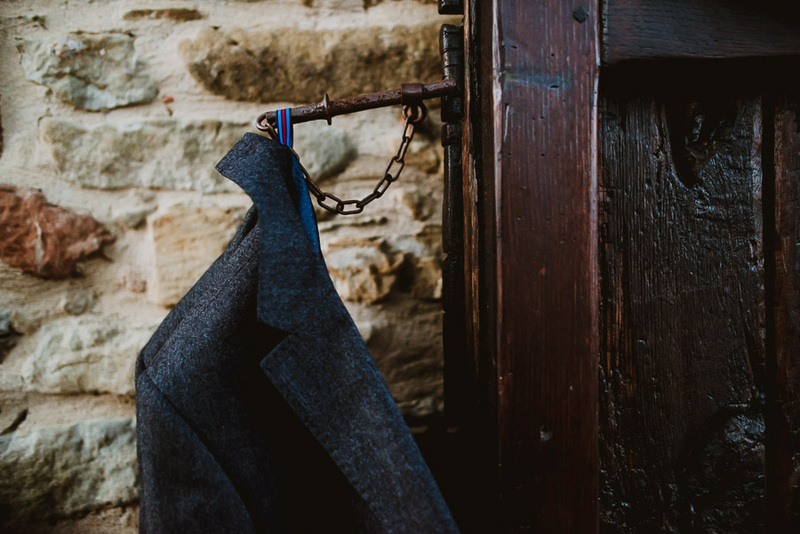 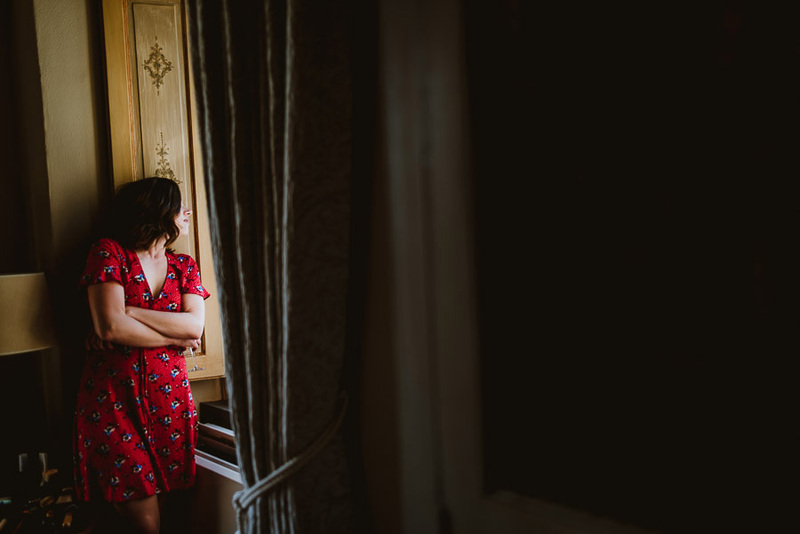 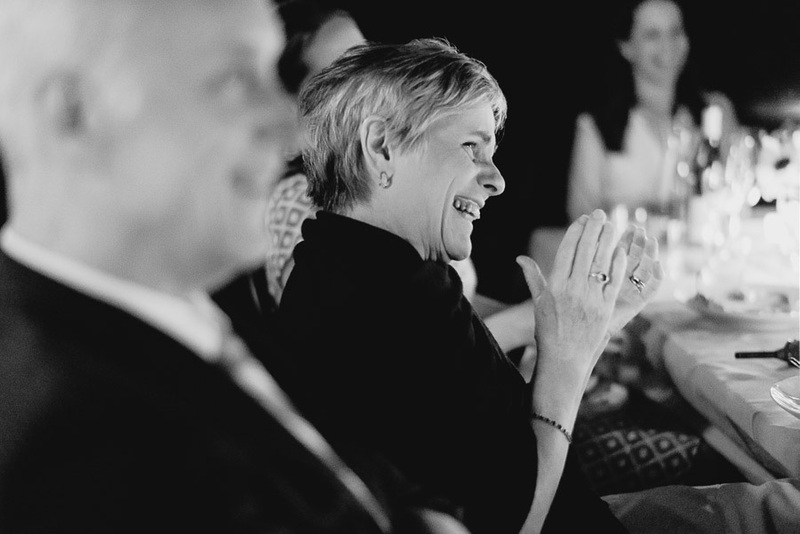 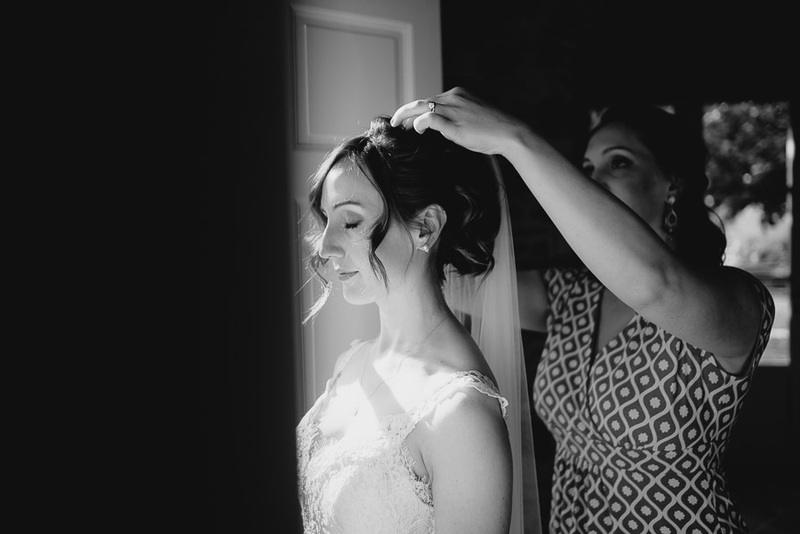 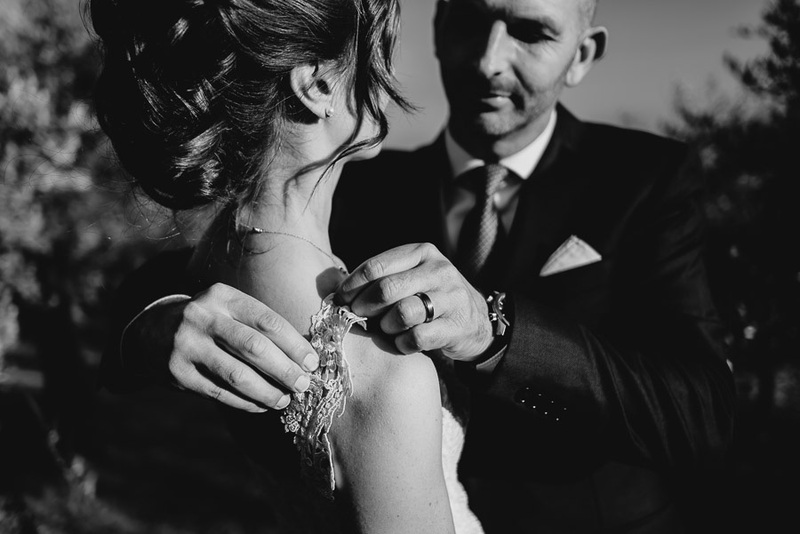 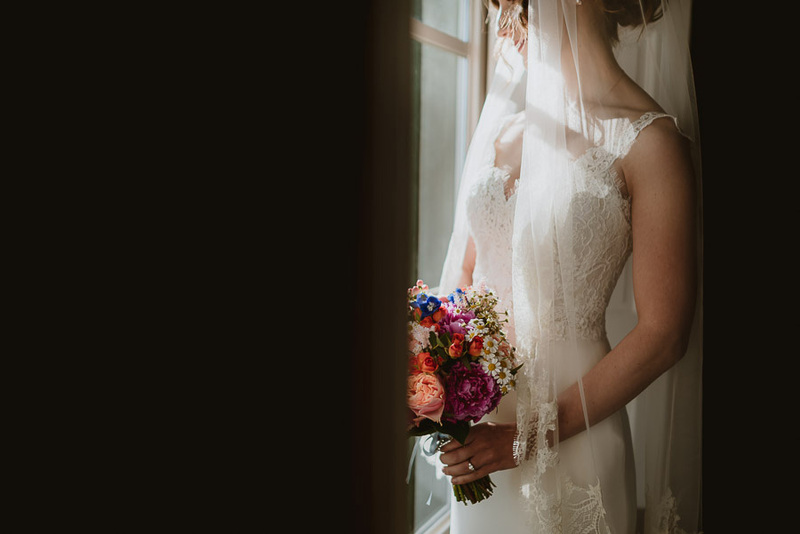 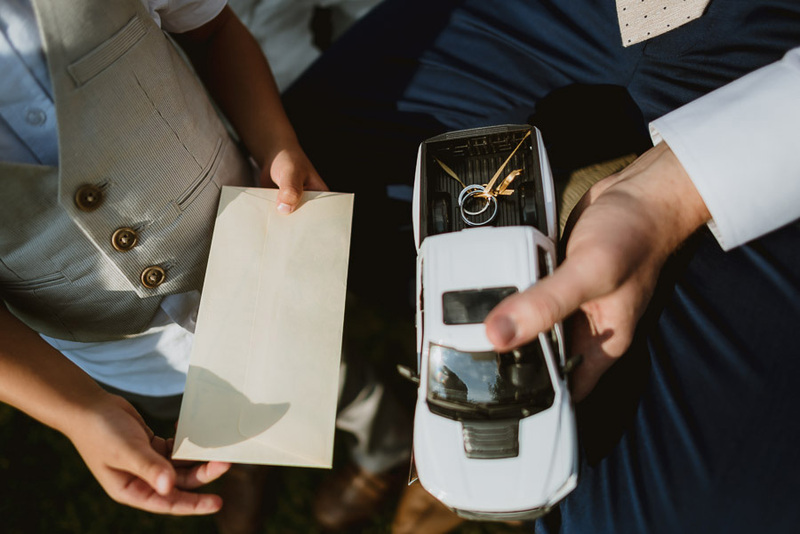 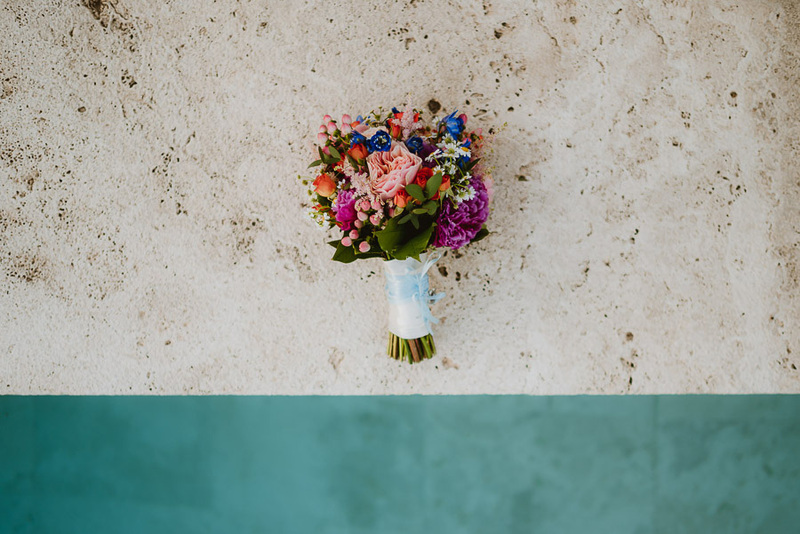 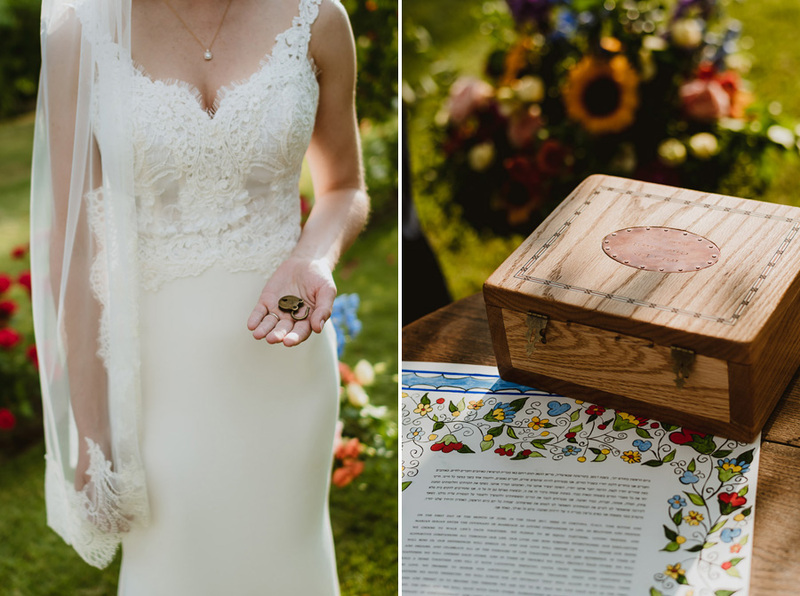 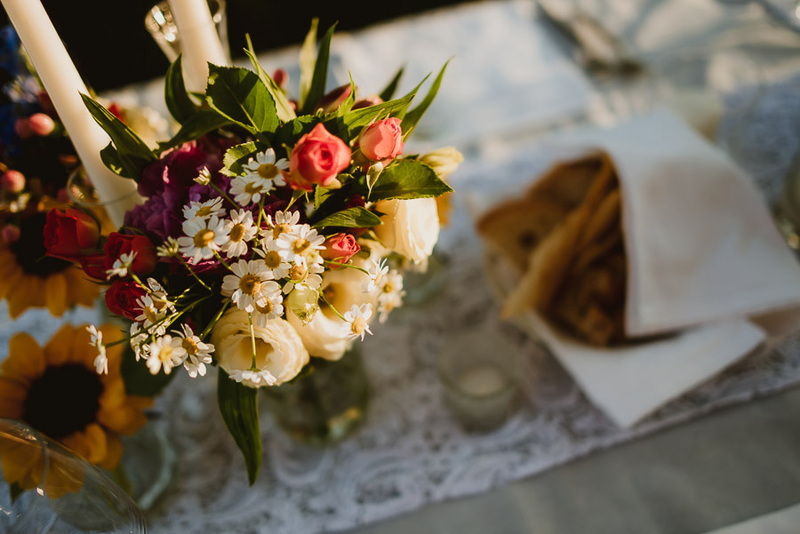 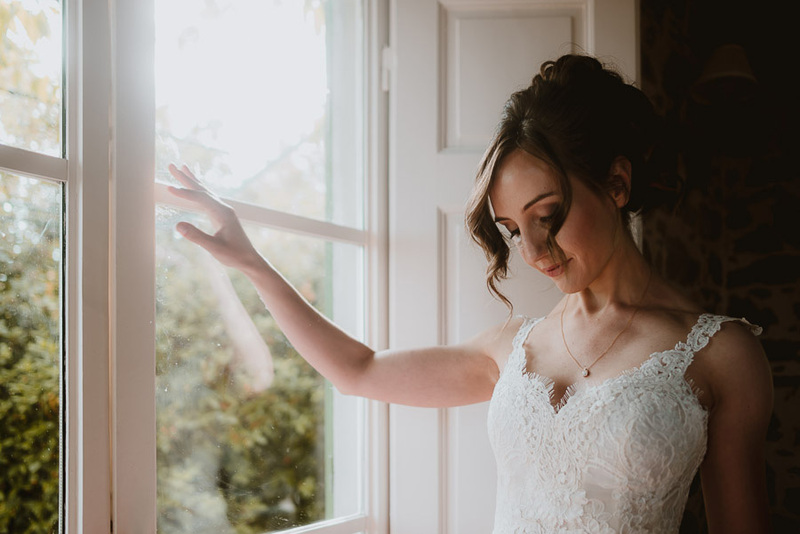 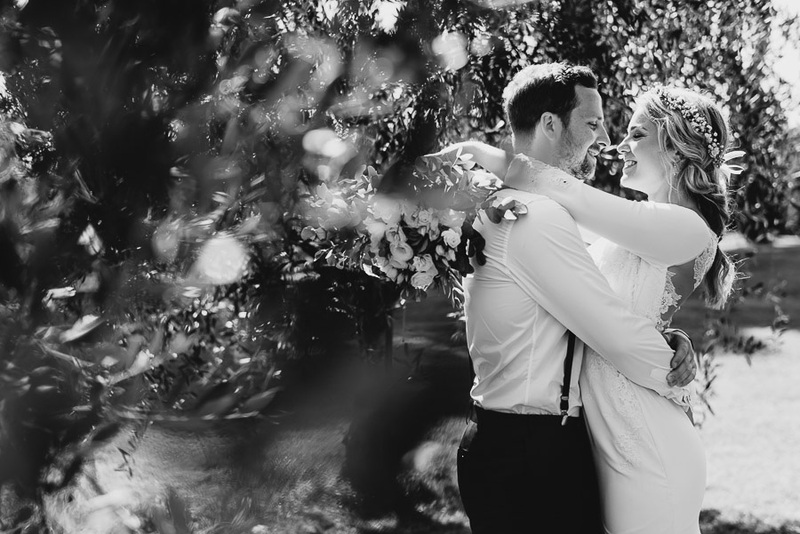 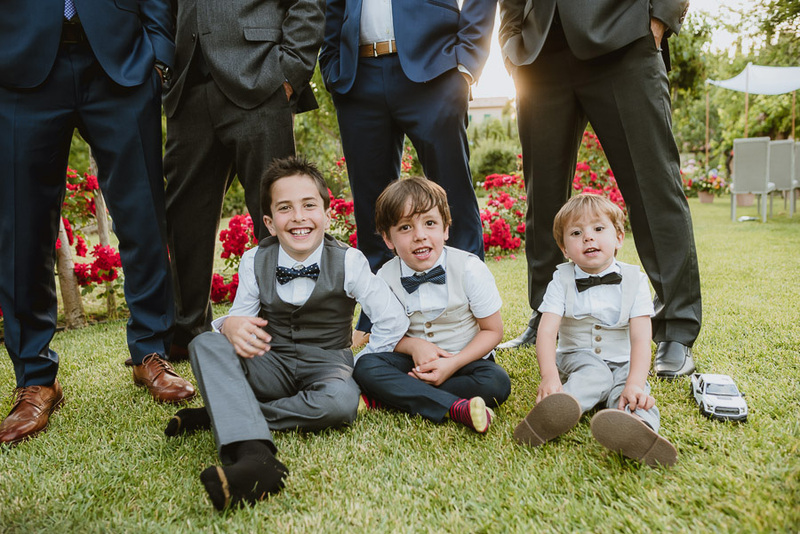 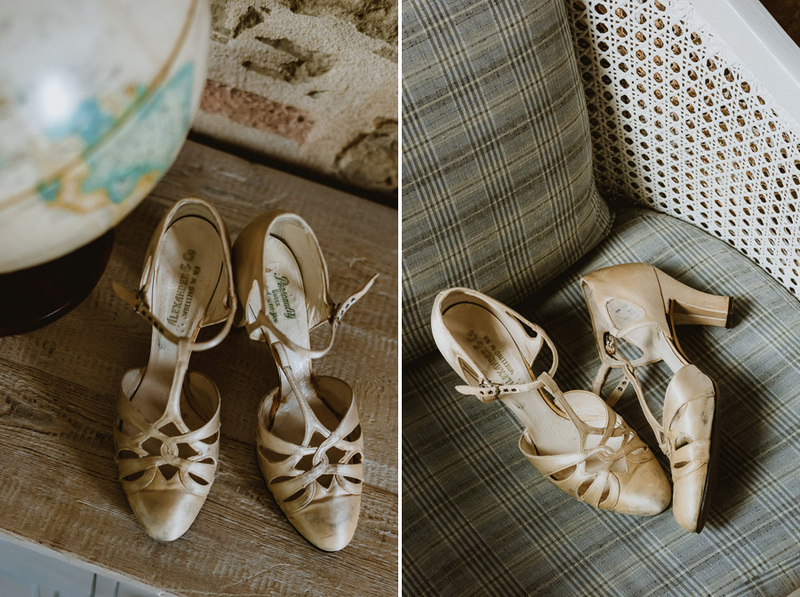 Have a look at my favorites from Marian & Tom’s perfect day!